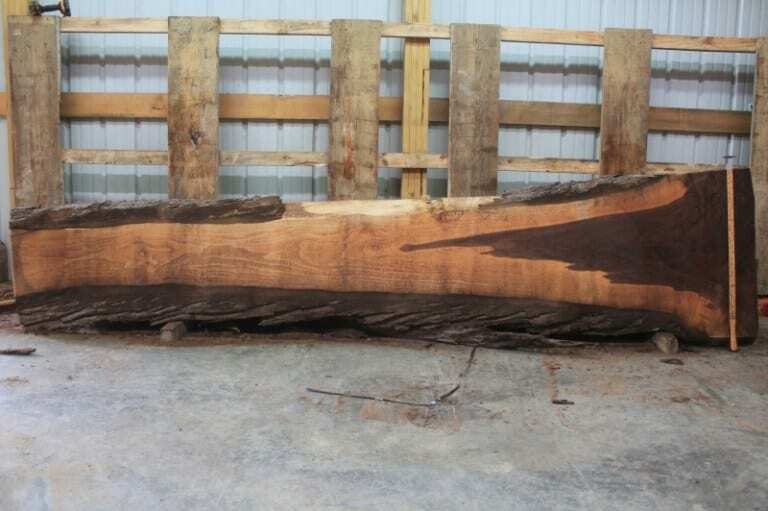 2″ Thick x 6′ Long – Width Range 23″-39″ Surfacing and Finishing Available! 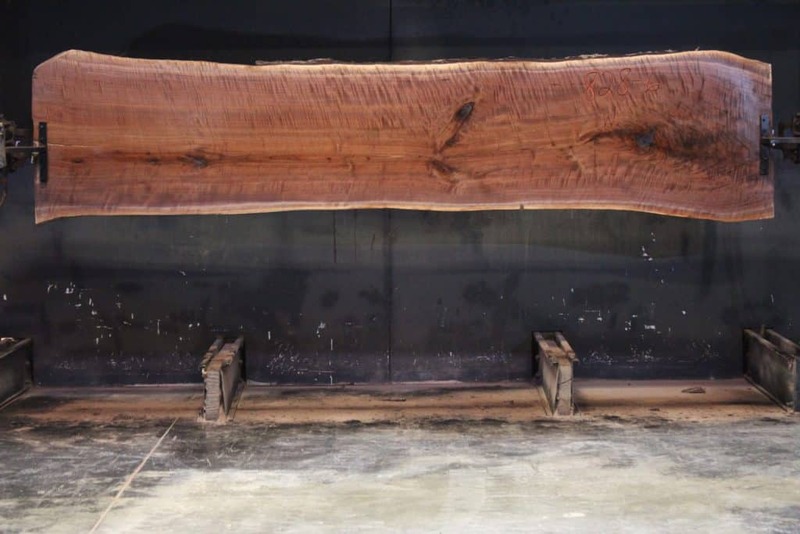 2.5″ Thick x 7′ Long – Width Range 21″-36″. 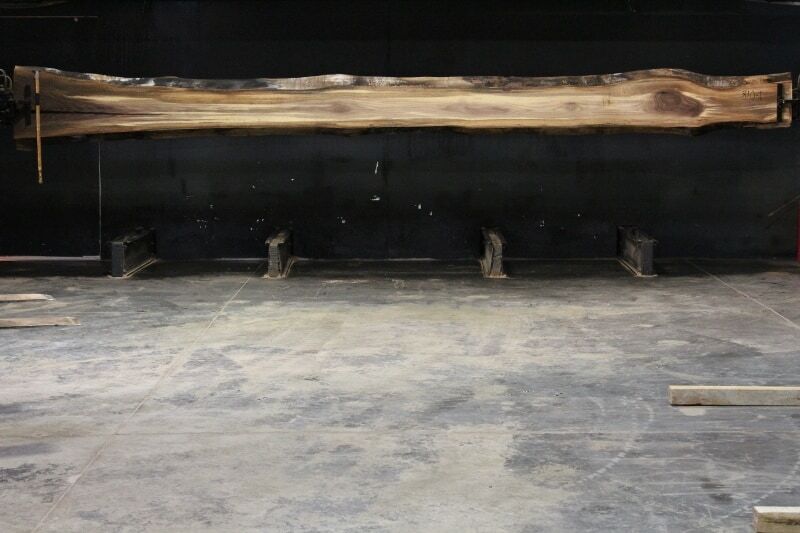 We offer Finishing Services! 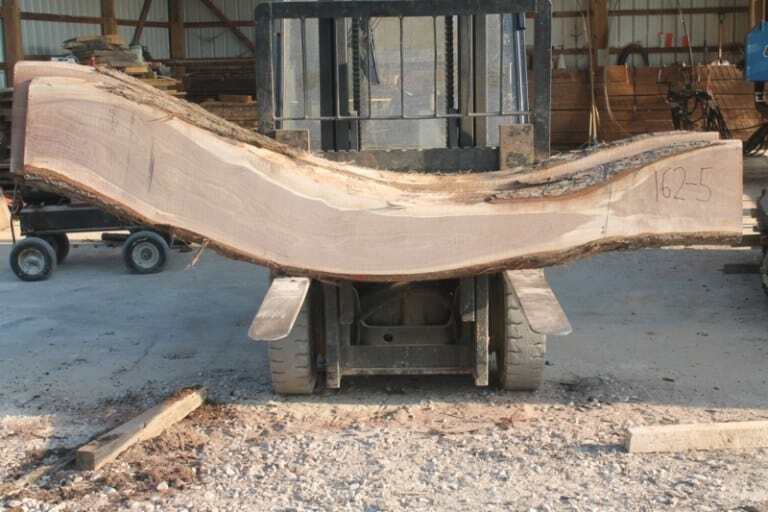 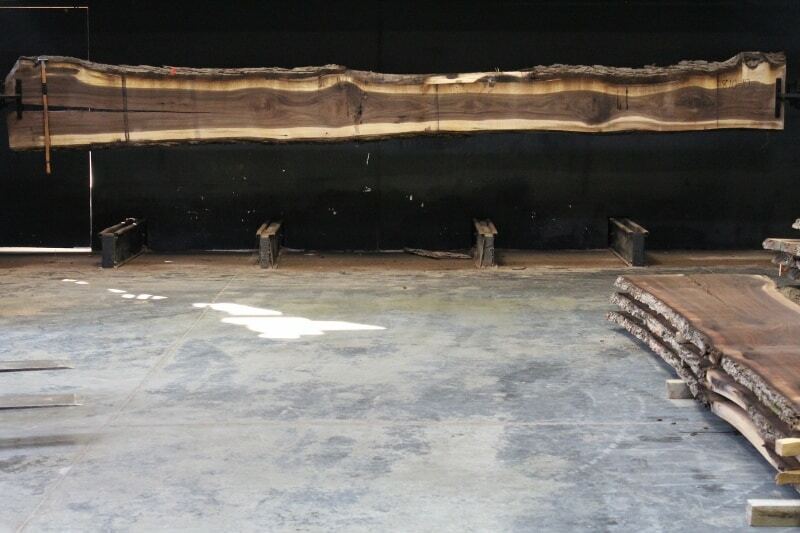 2.5″ Thick x 8′ Long – Width Range 12″-39″ We Can Finish These Slabs for you! 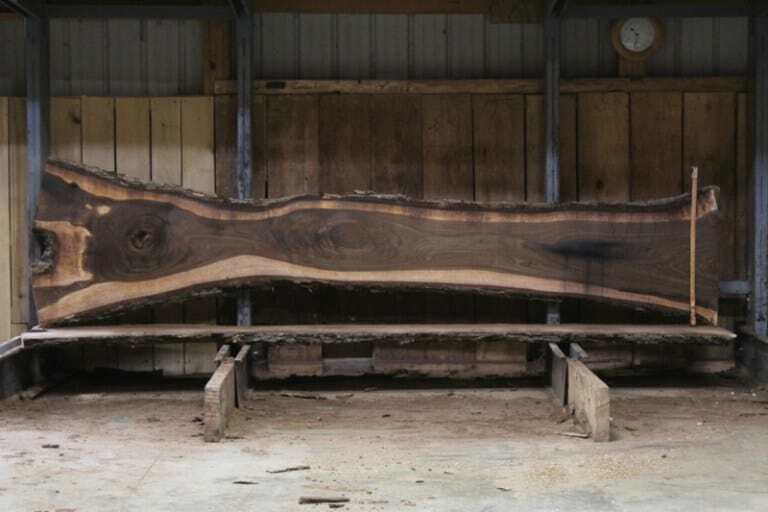 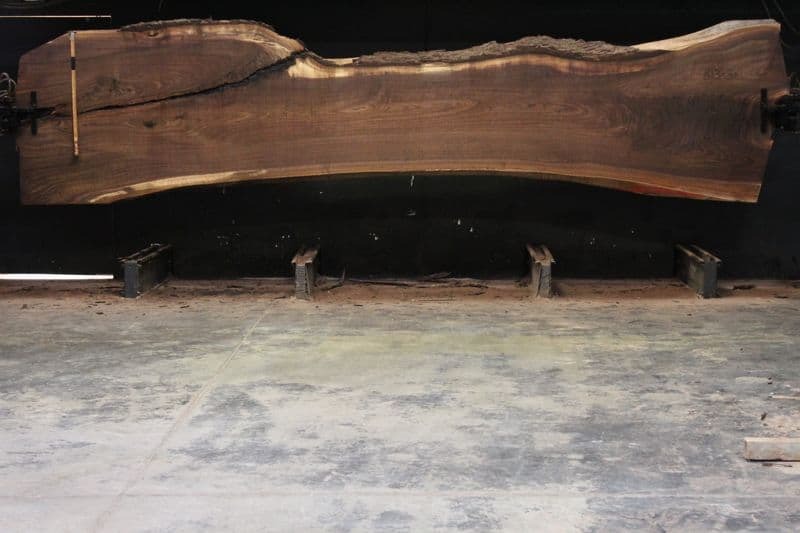 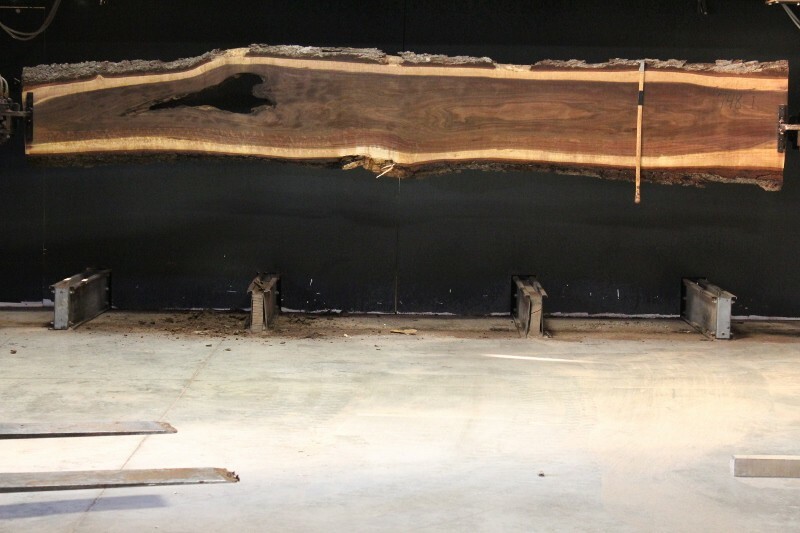 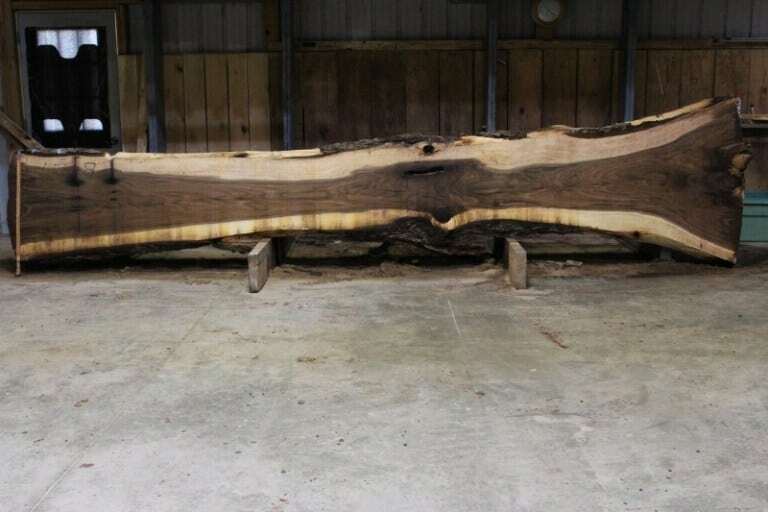 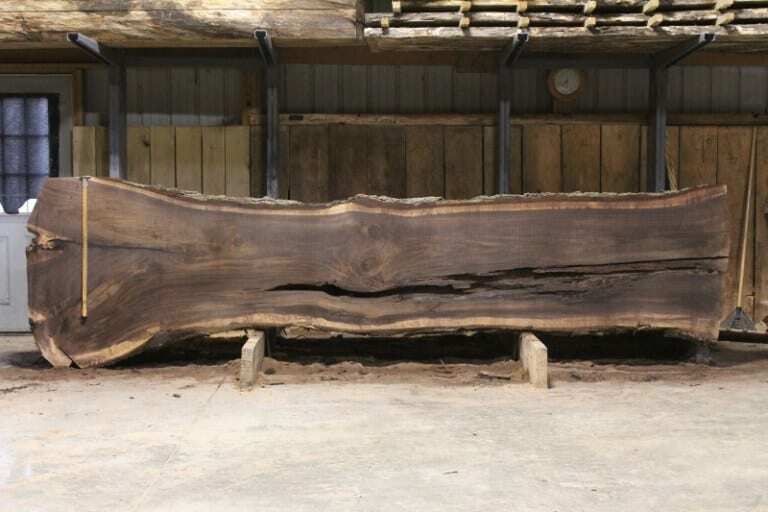 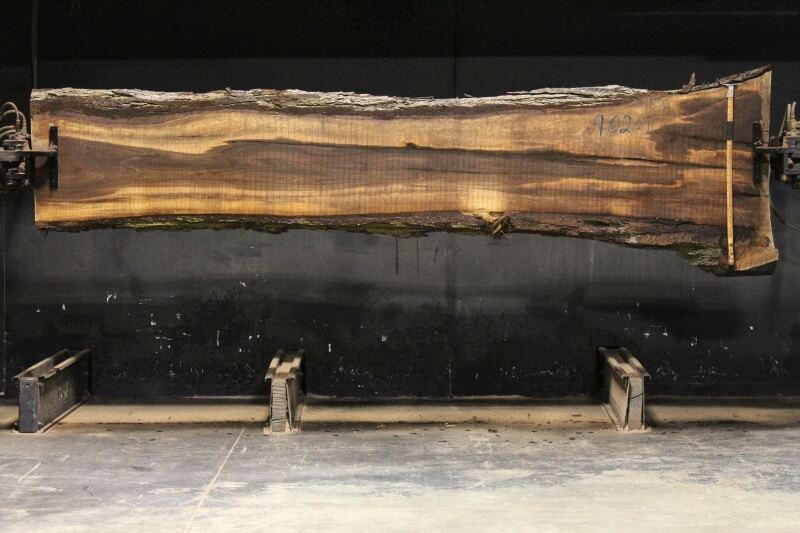 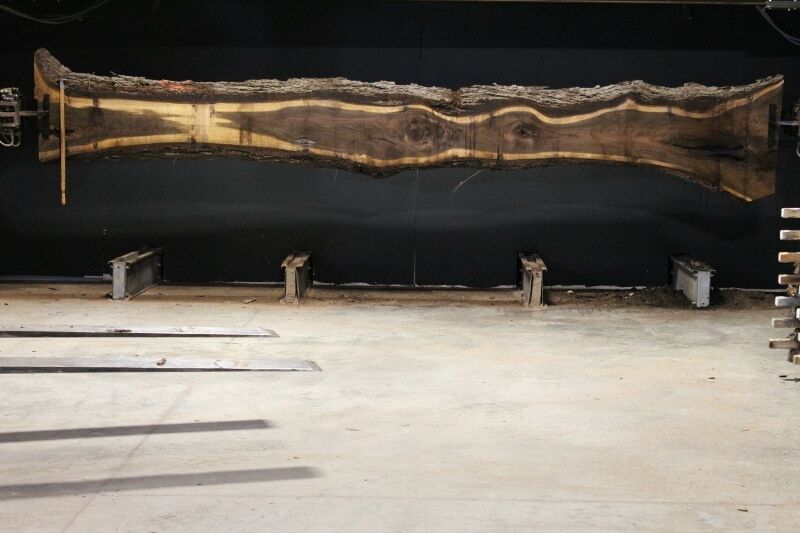 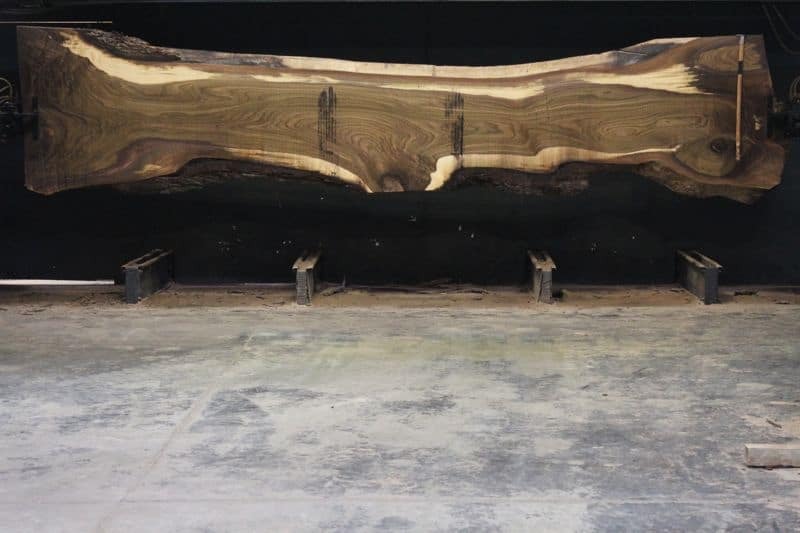 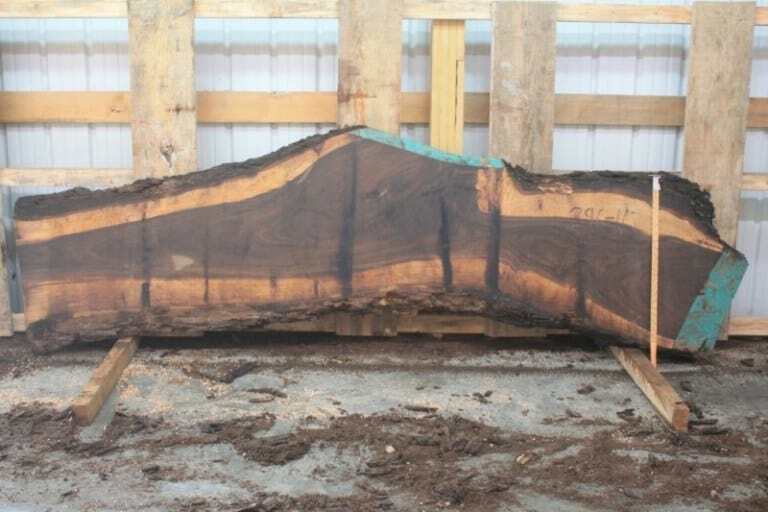 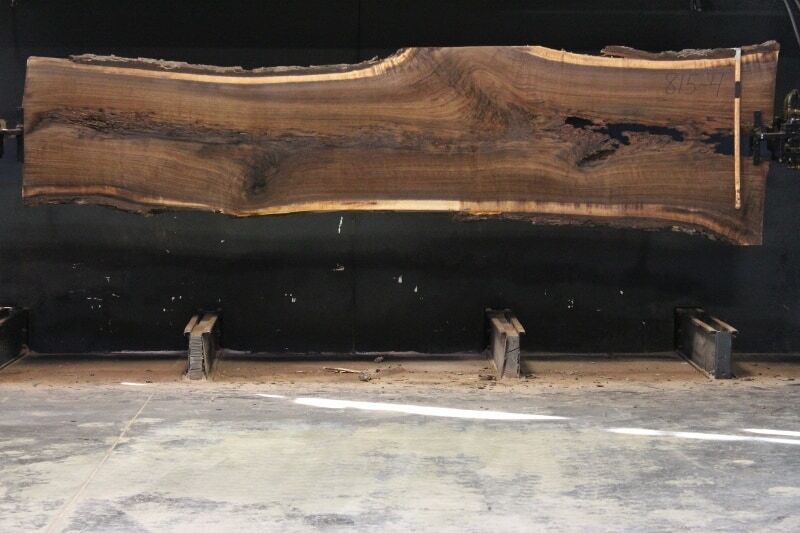 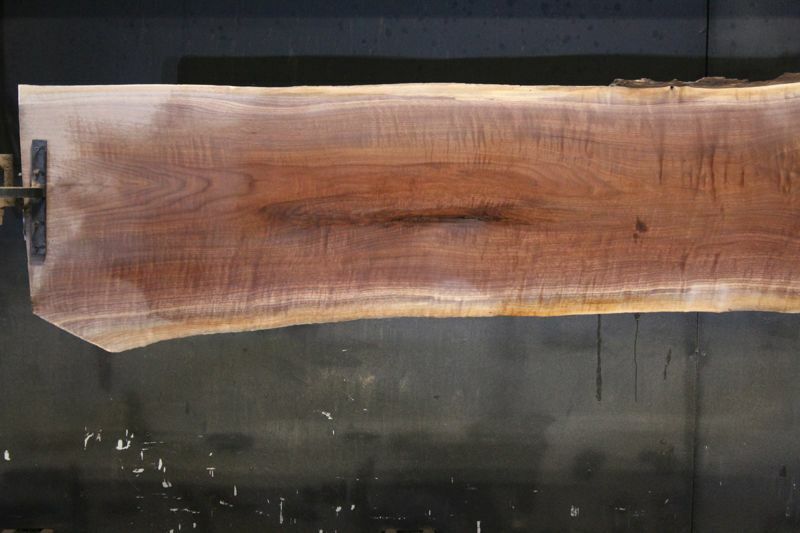 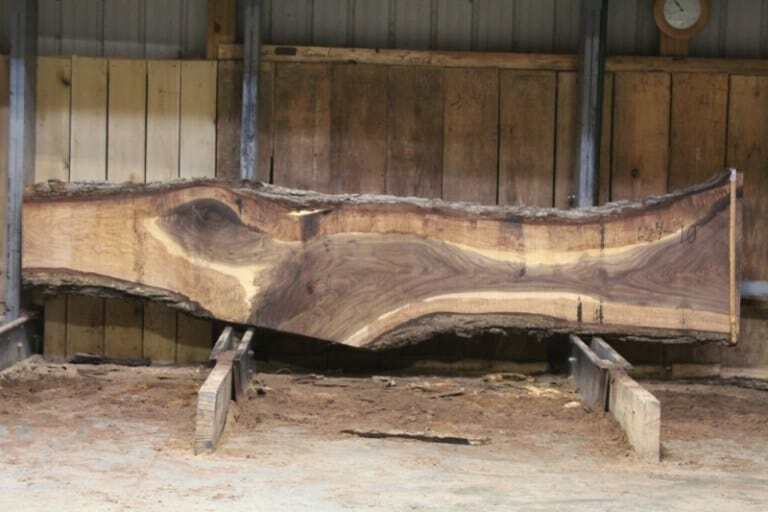 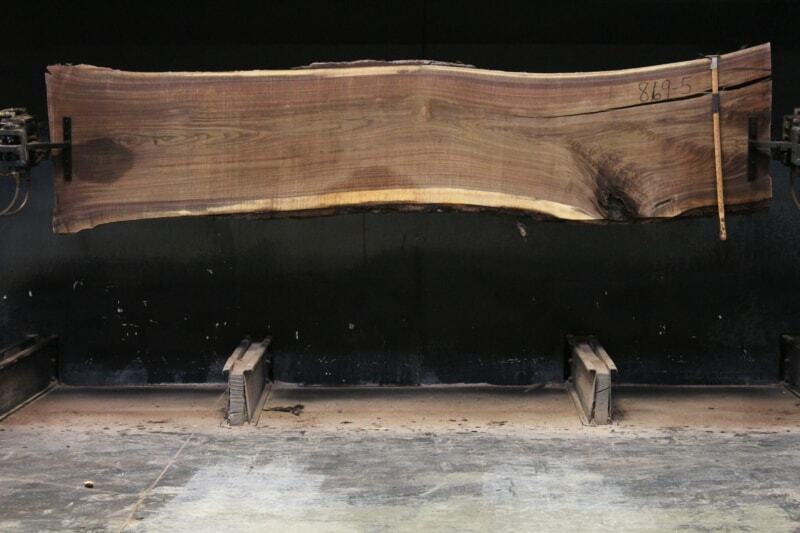 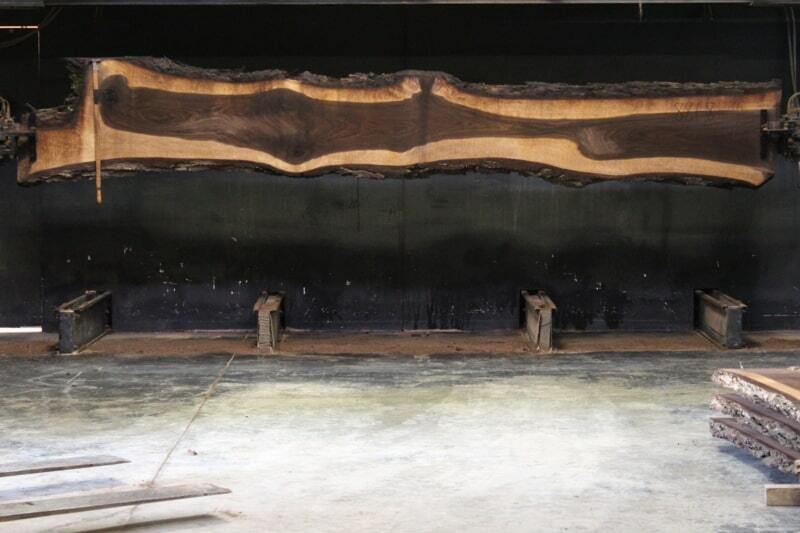 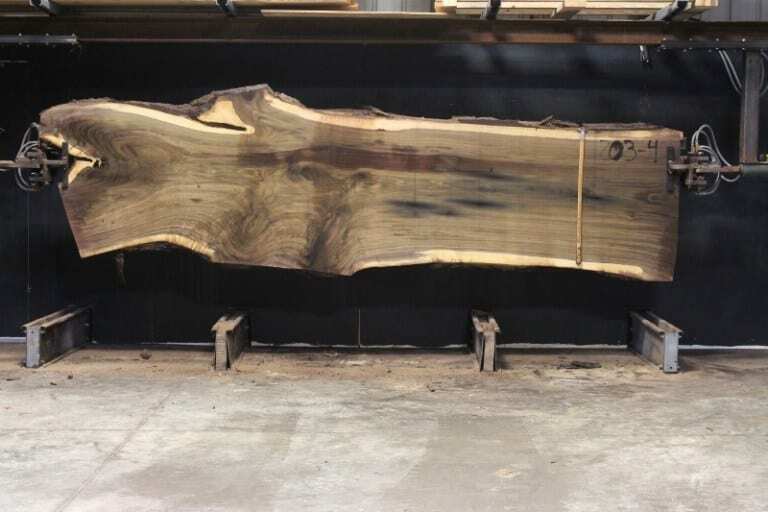 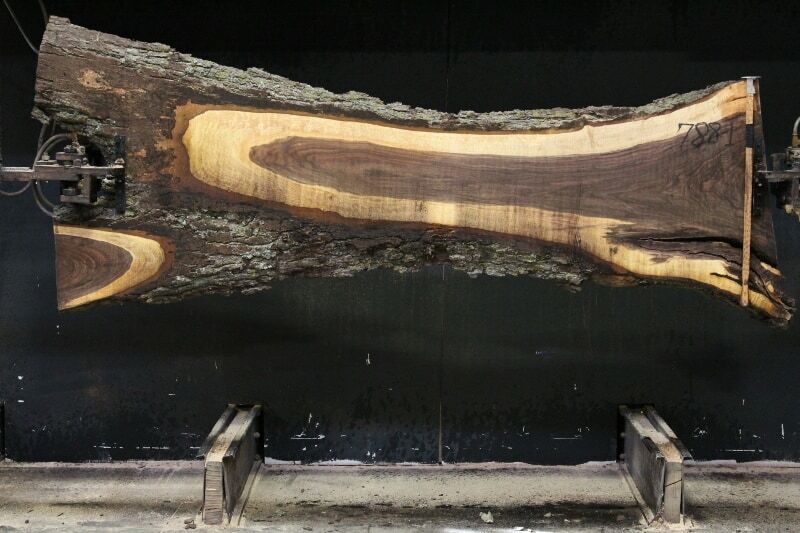 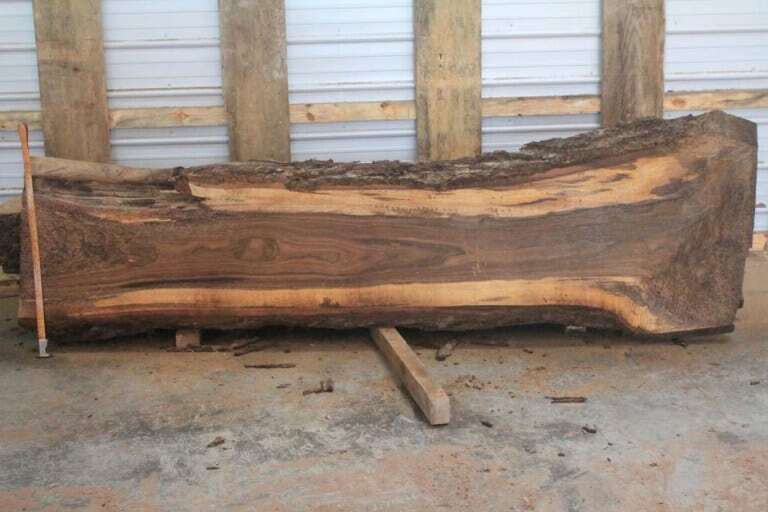 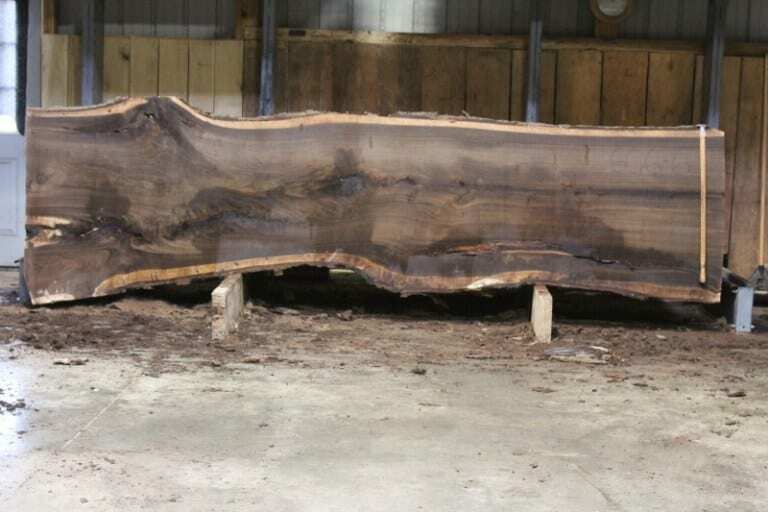 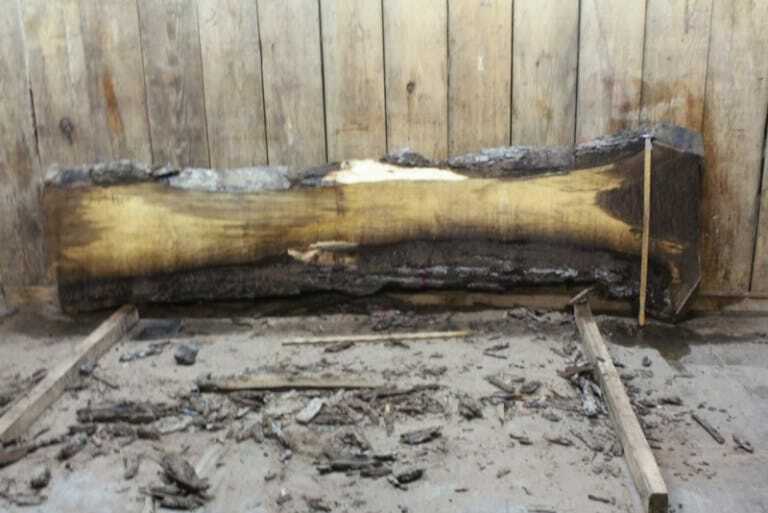 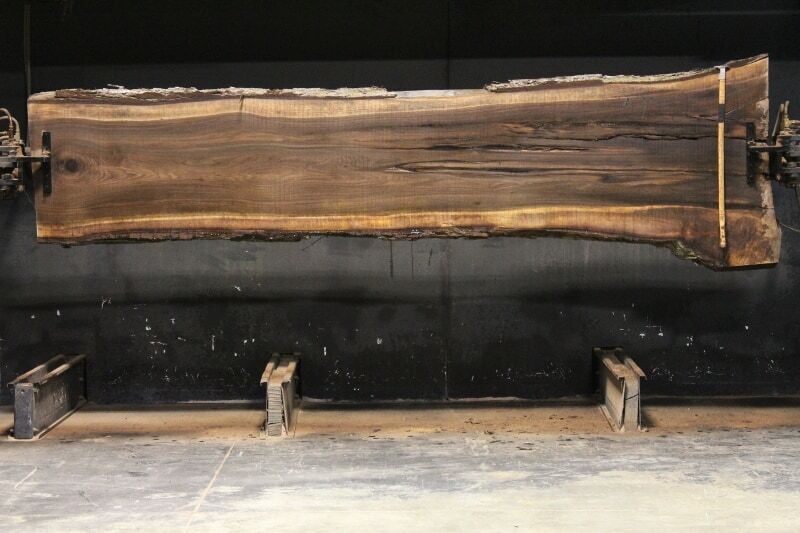 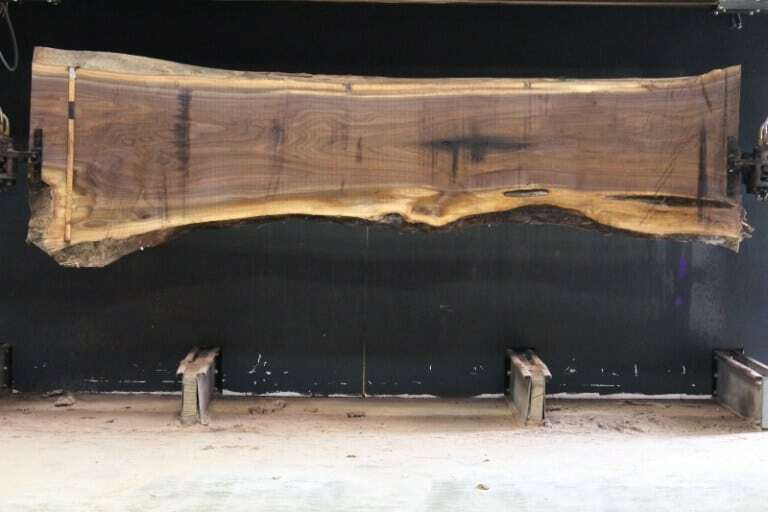 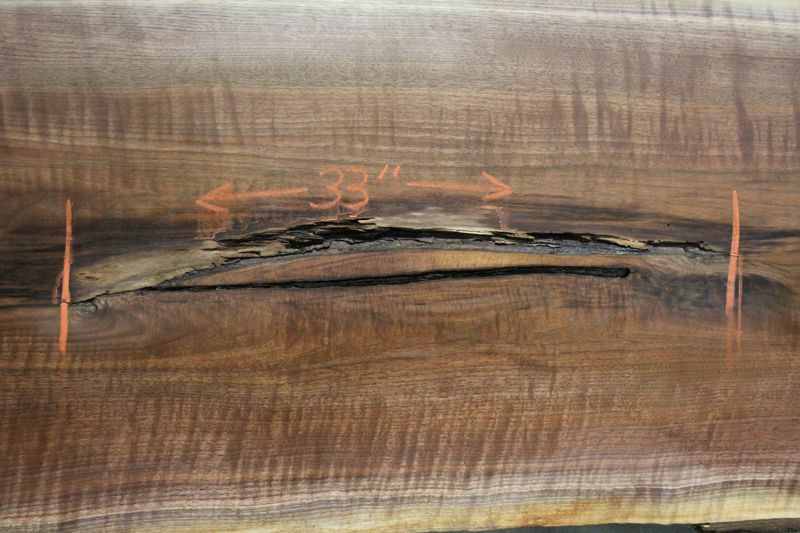 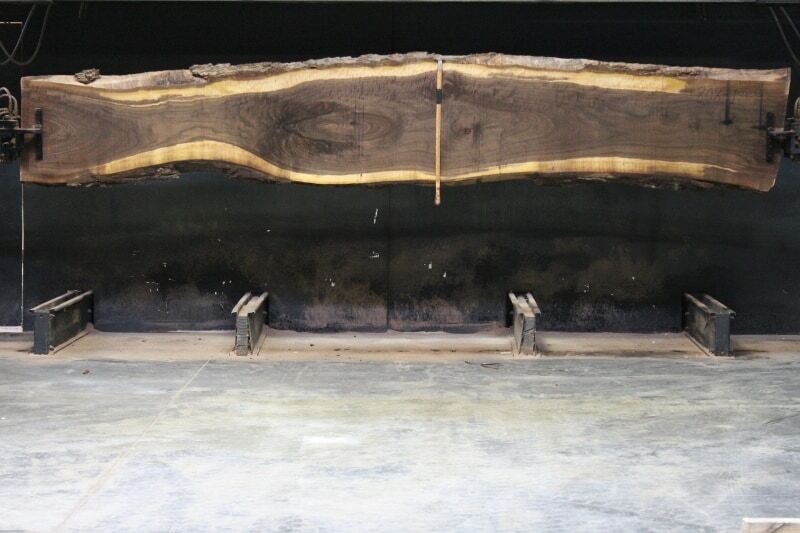 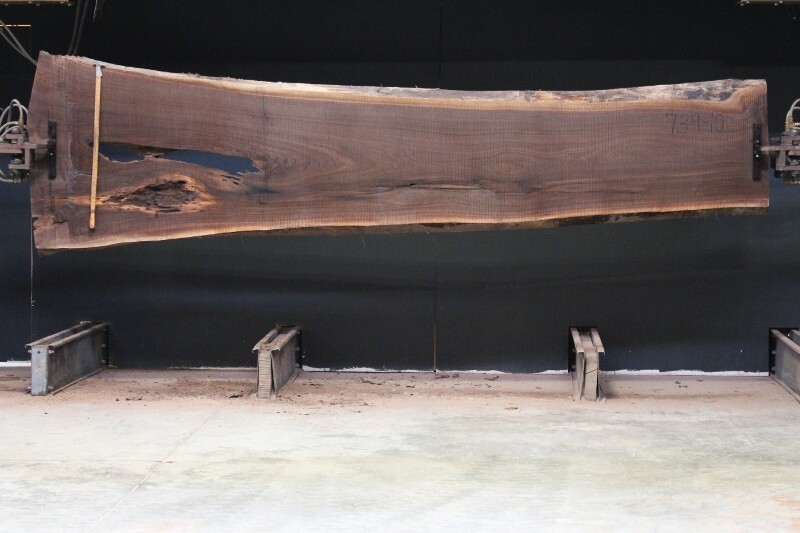 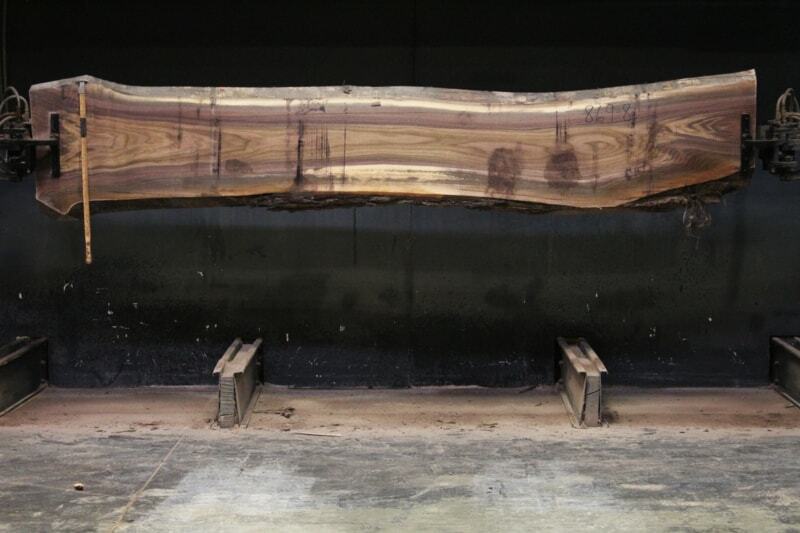 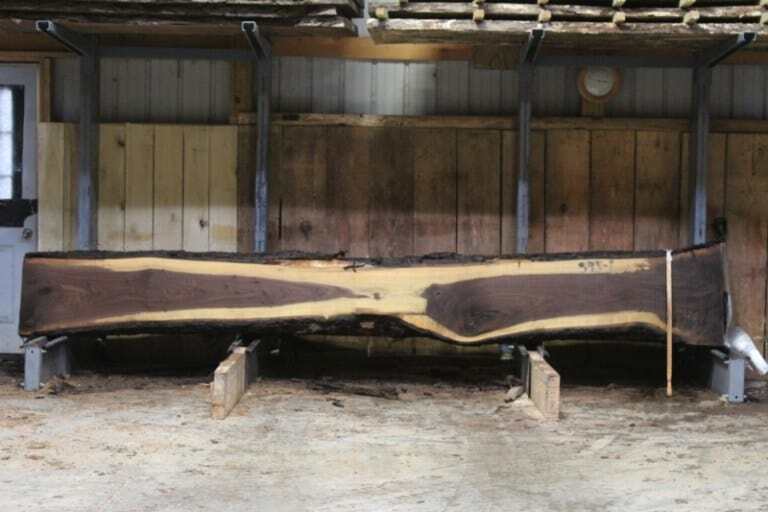 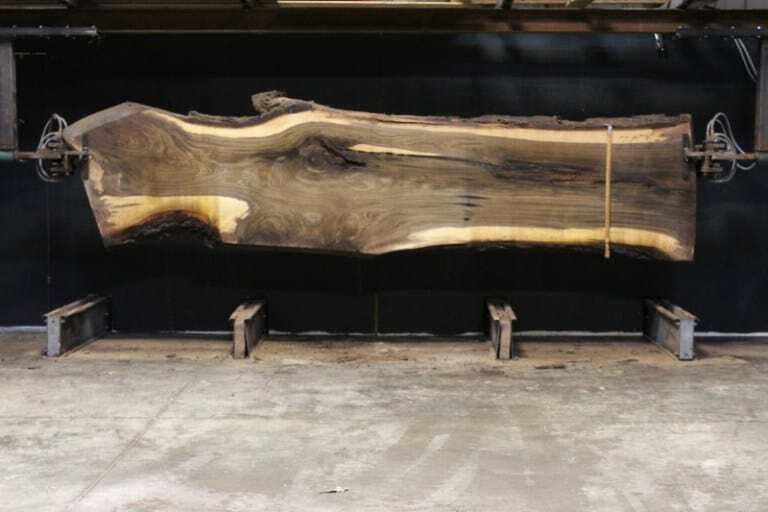 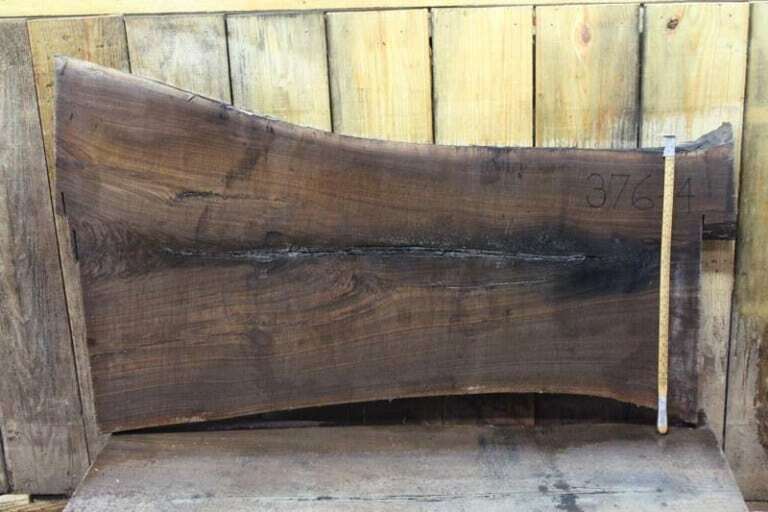 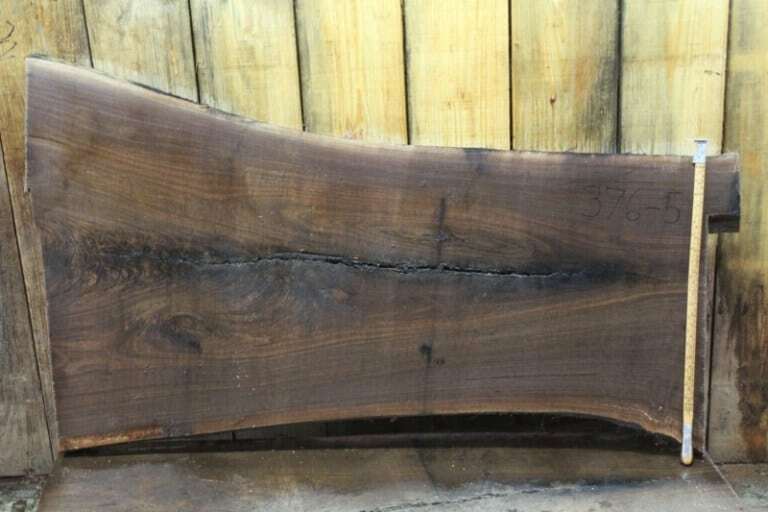 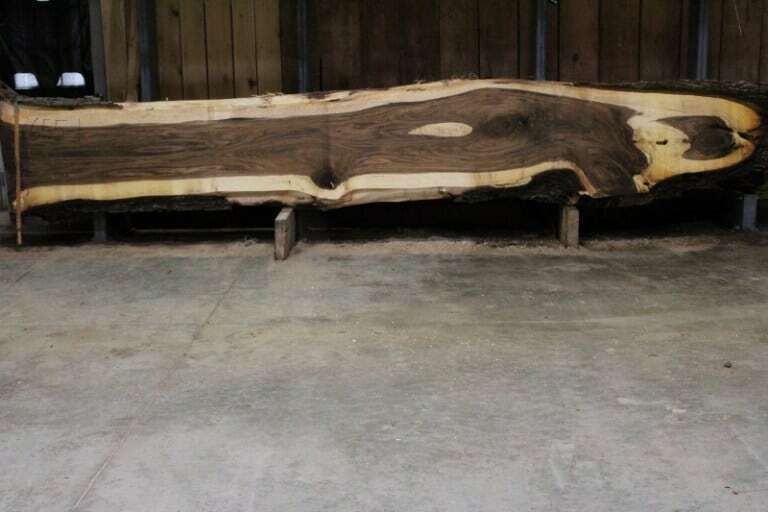 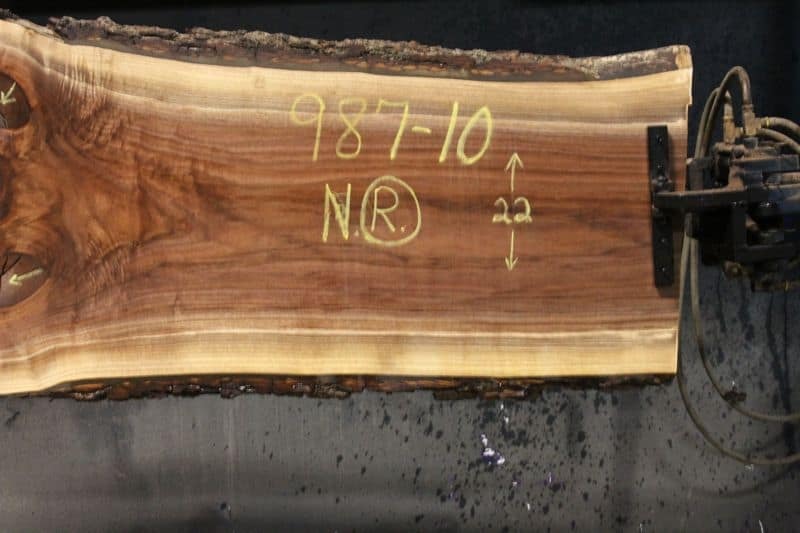 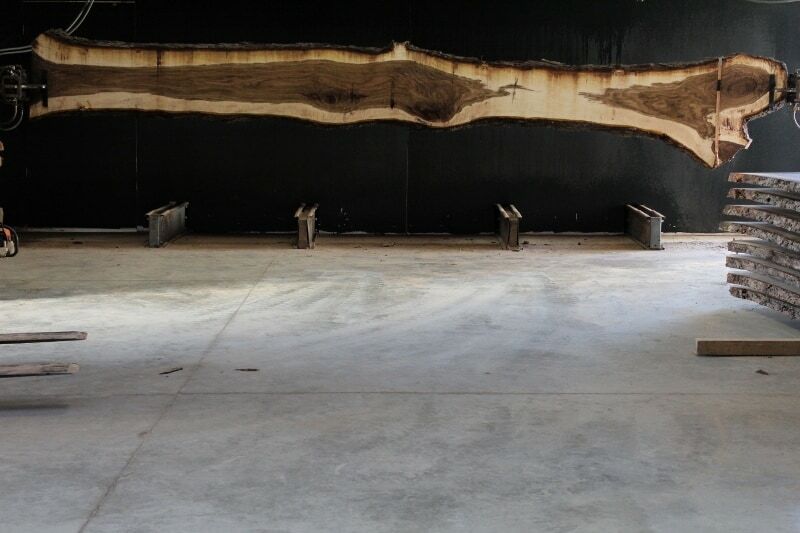 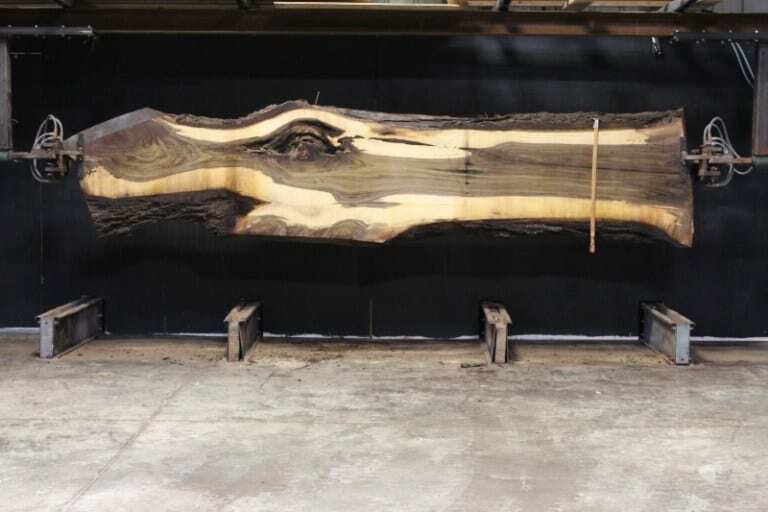 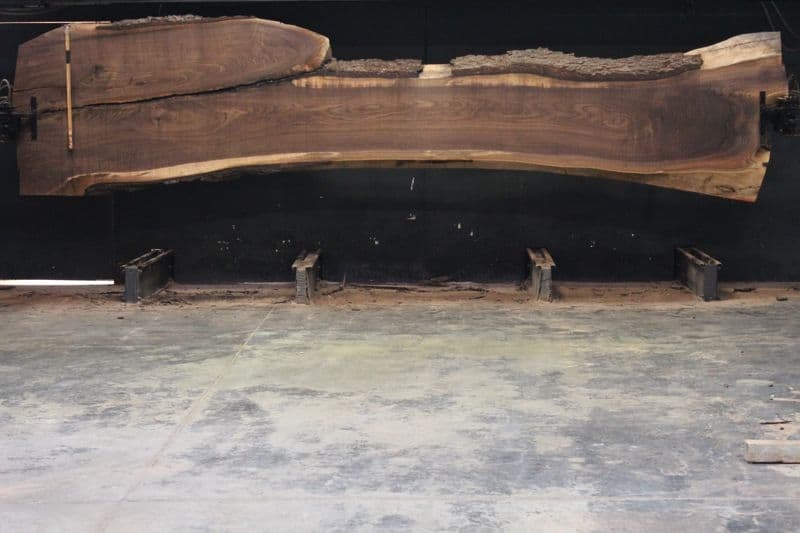 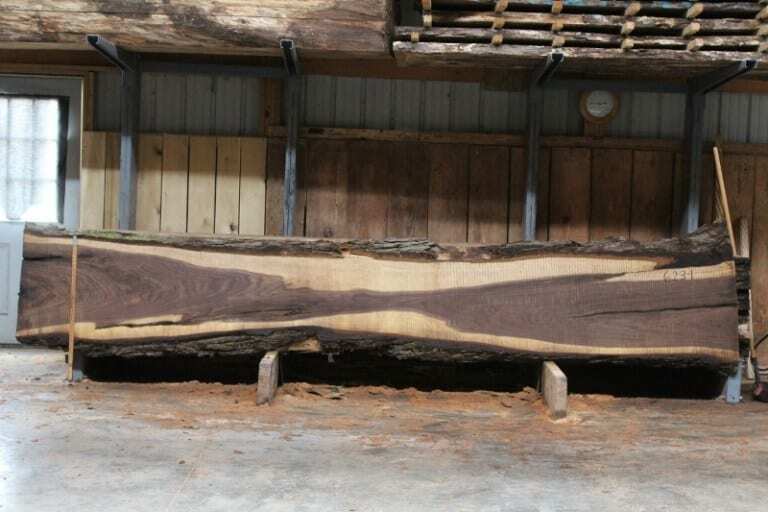 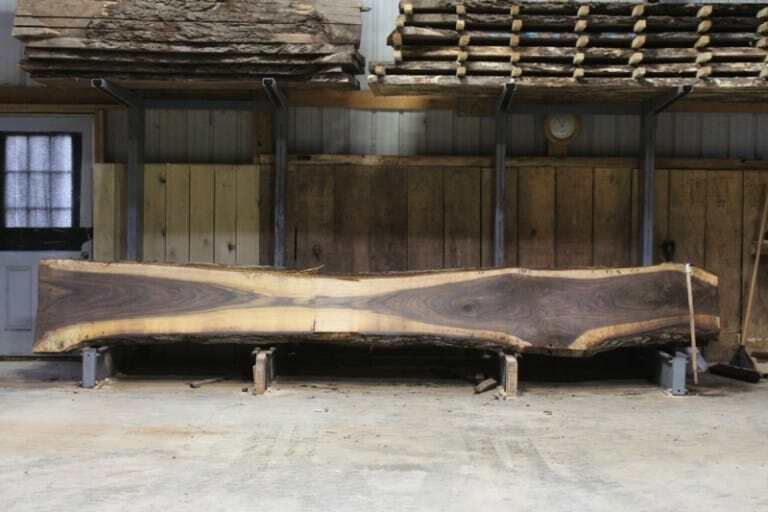 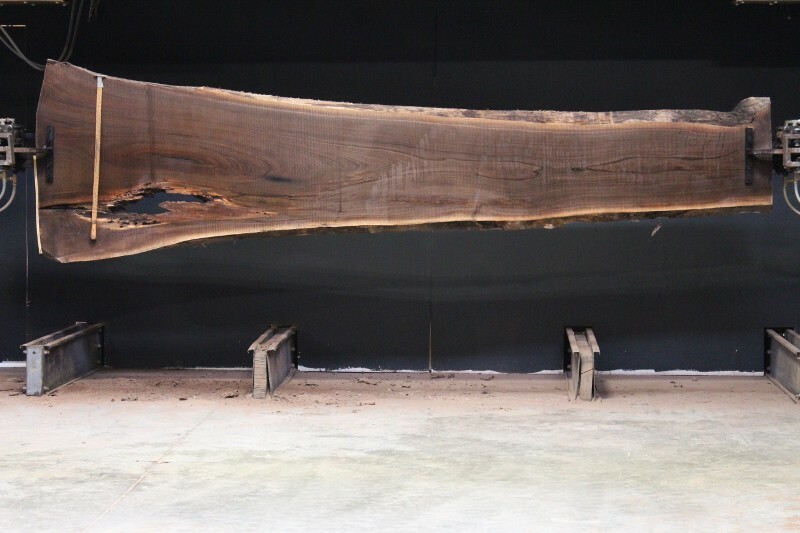 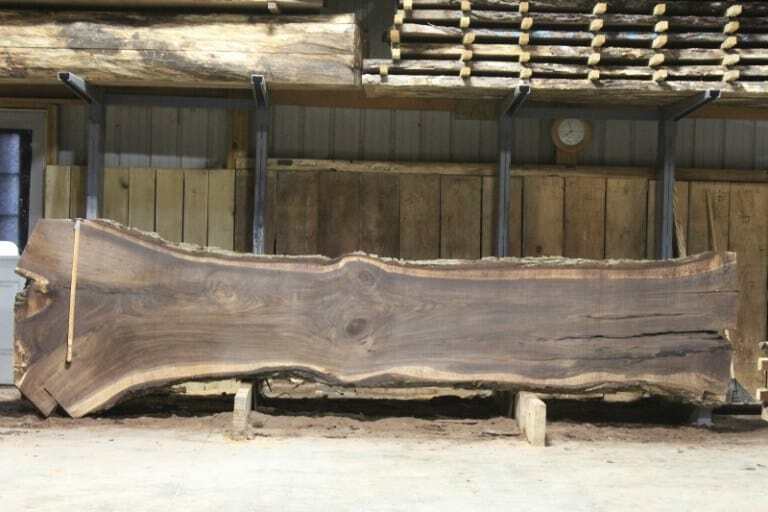 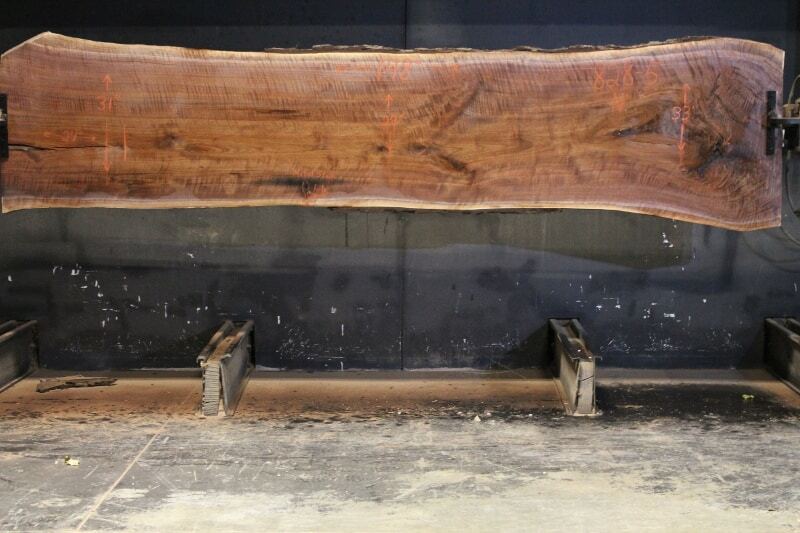 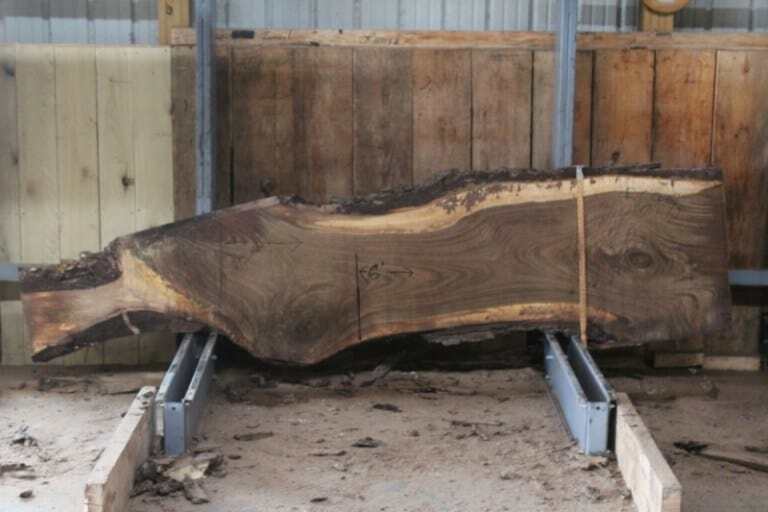 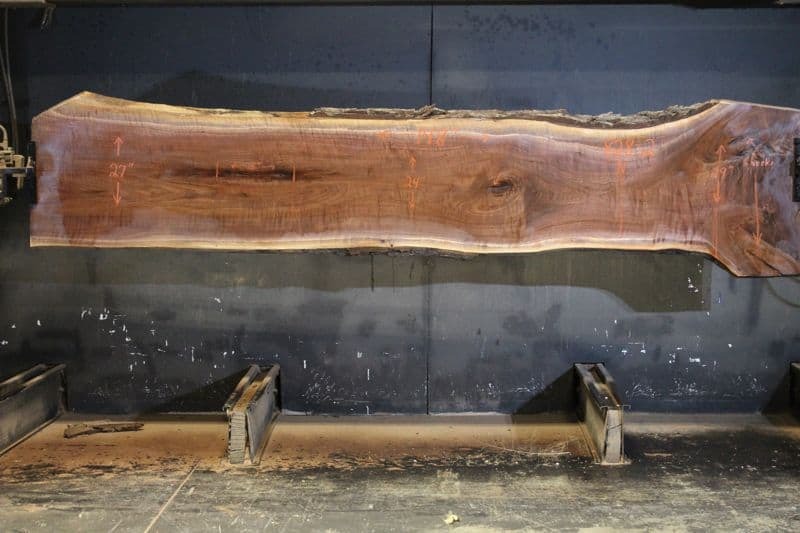 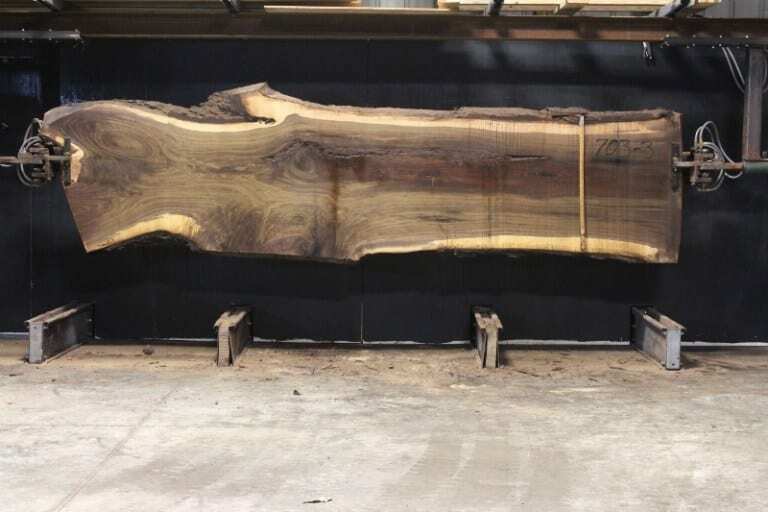 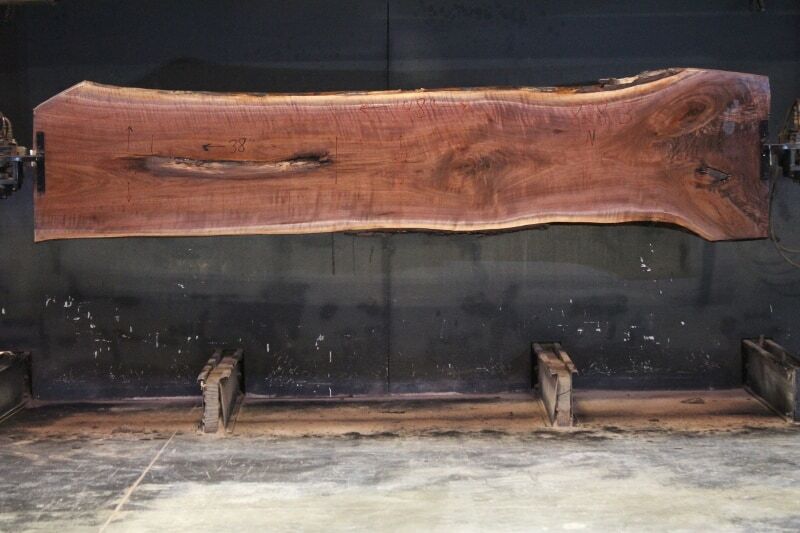 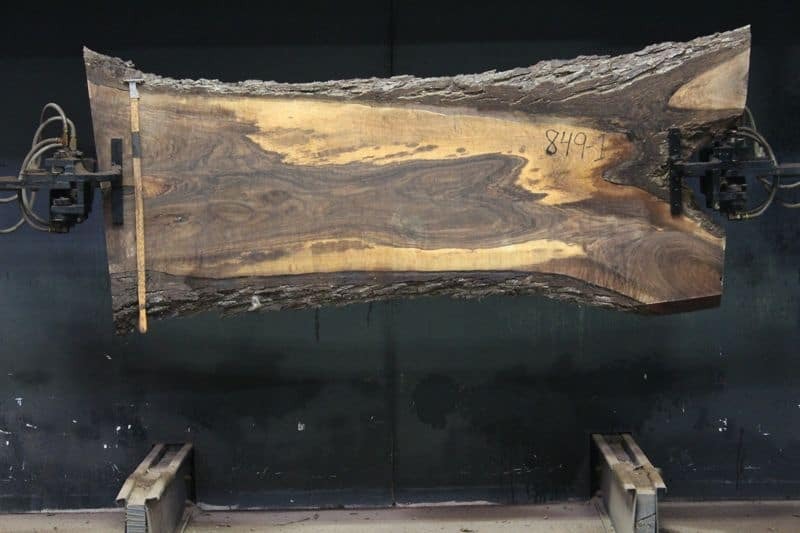 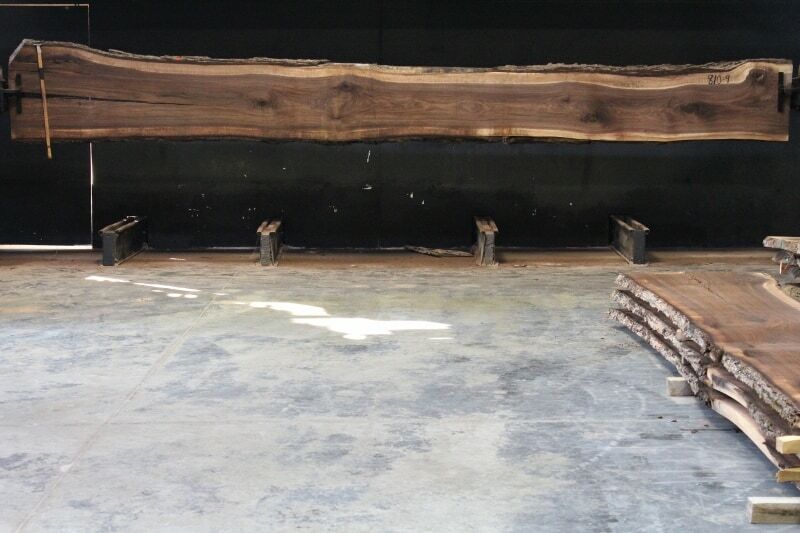 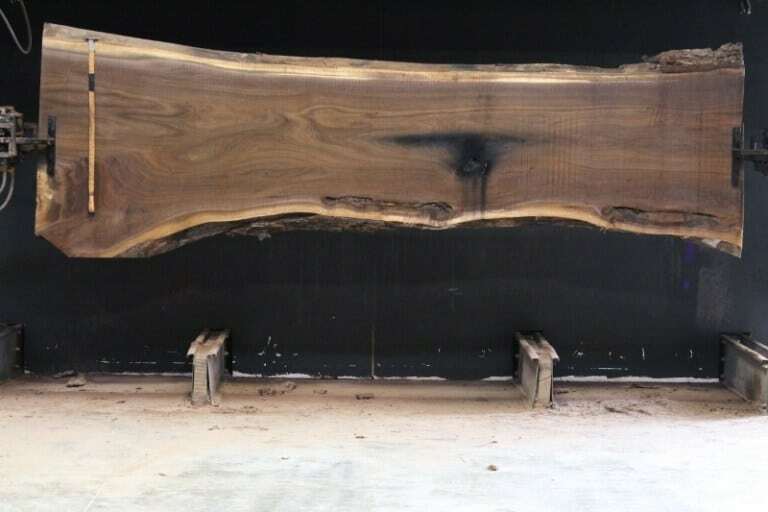 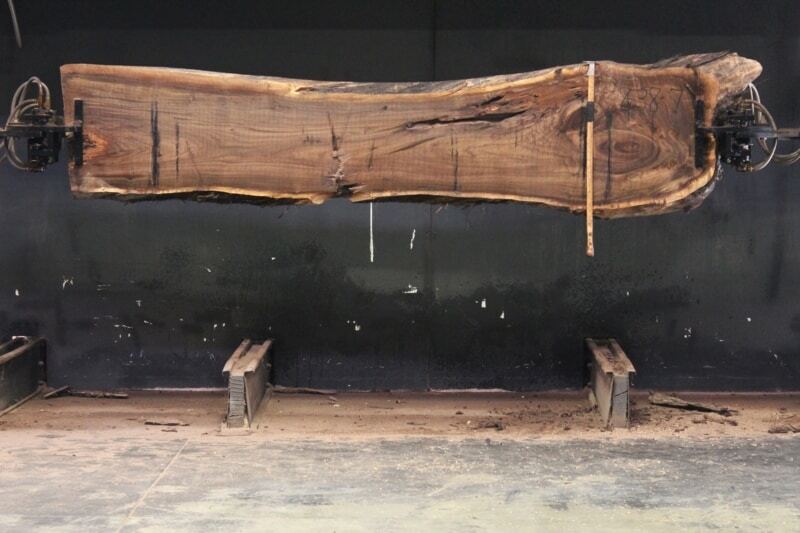 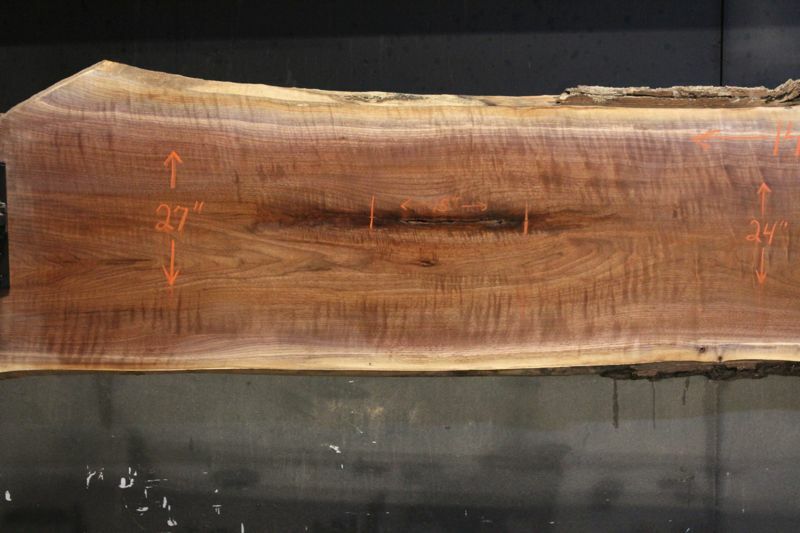 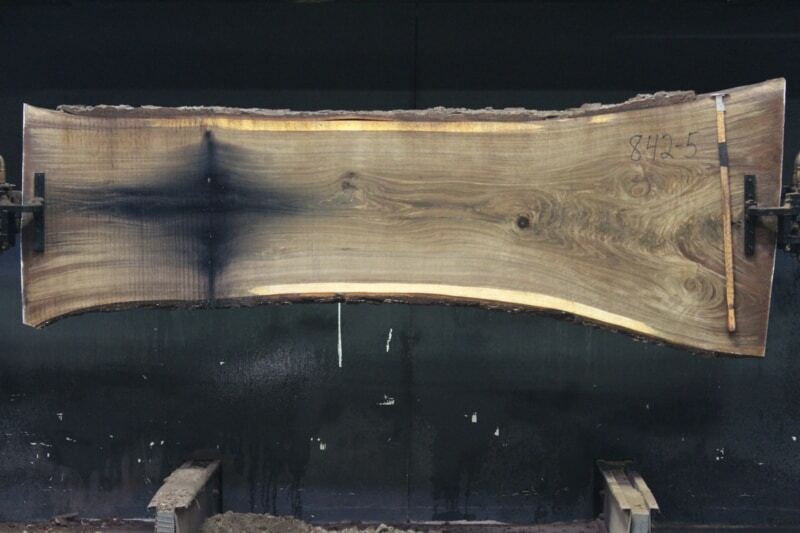 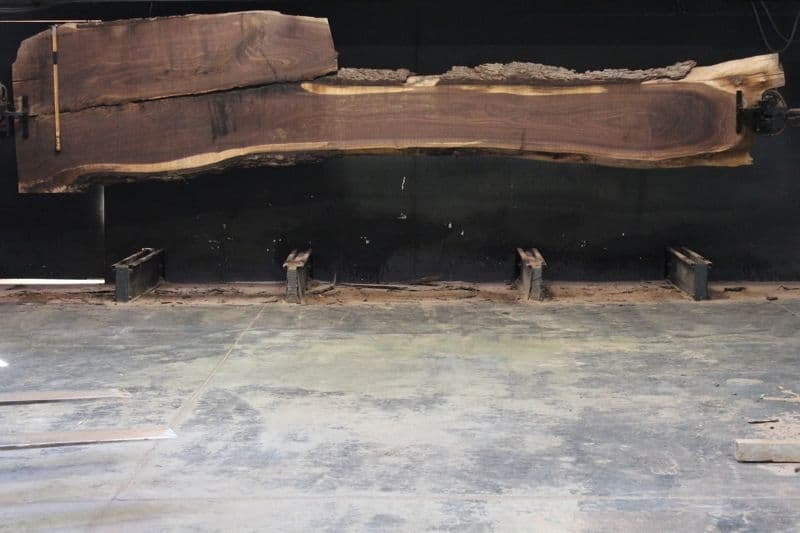 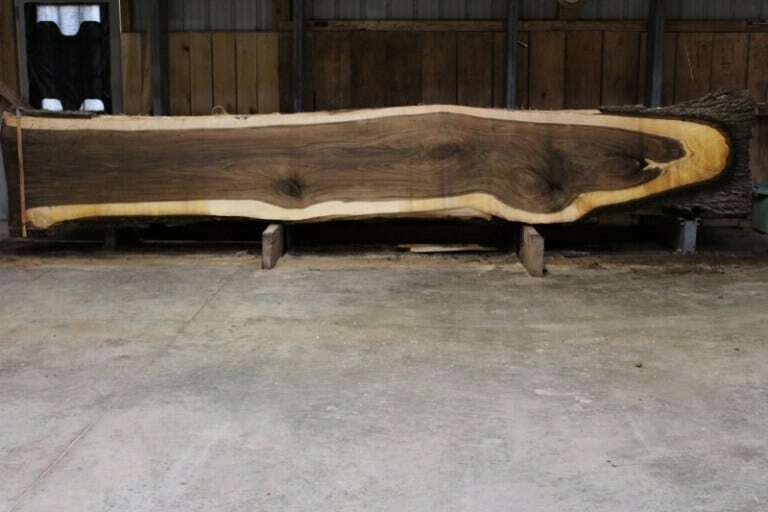 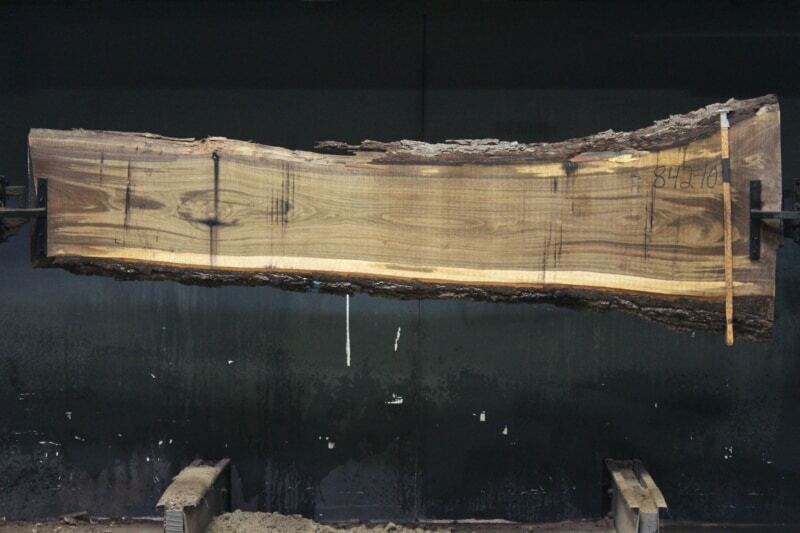 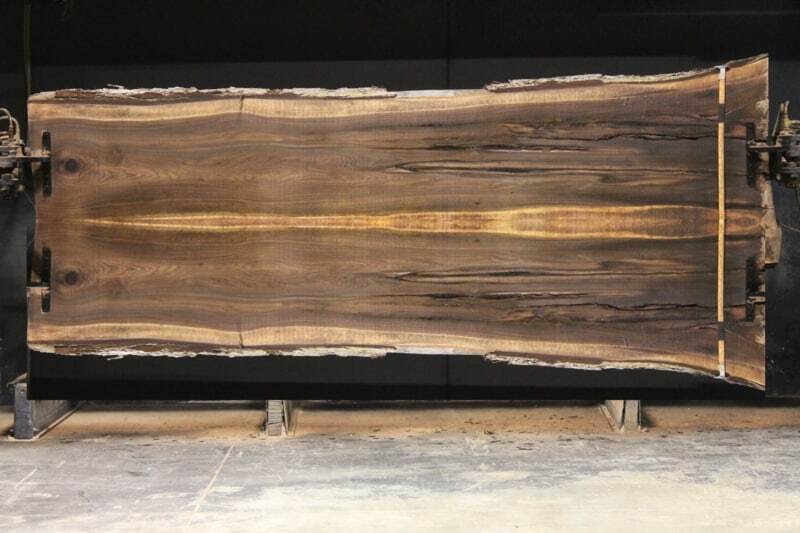 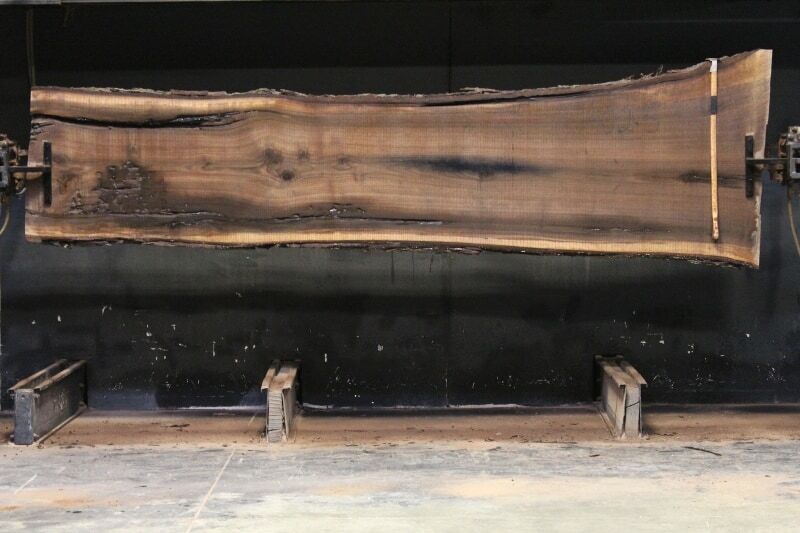 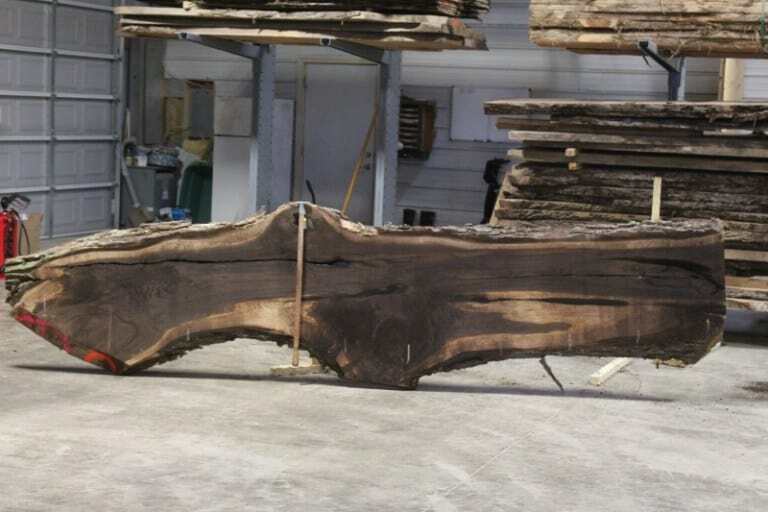 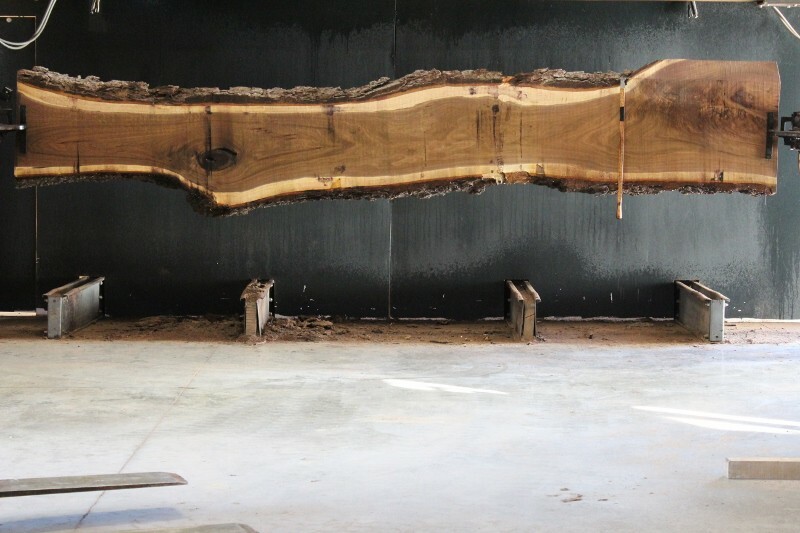 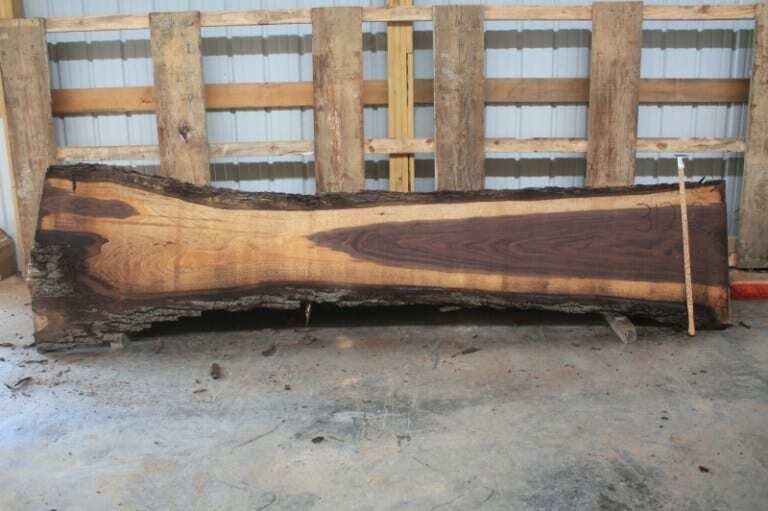 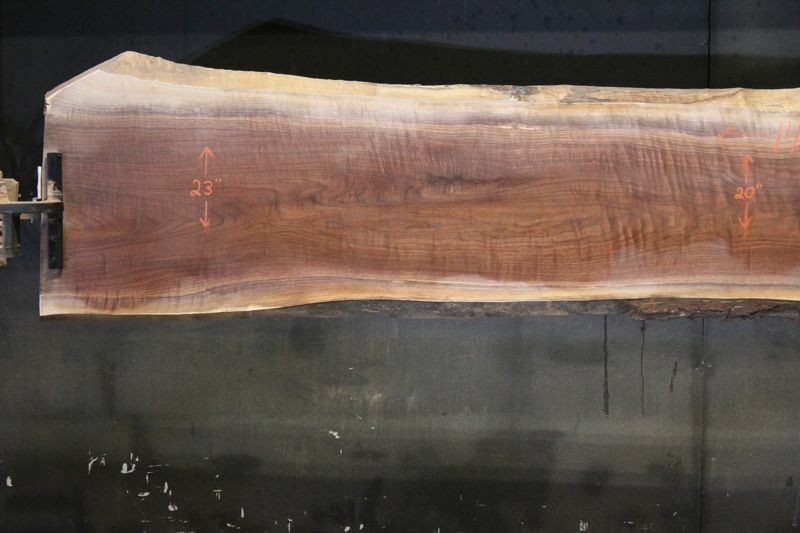 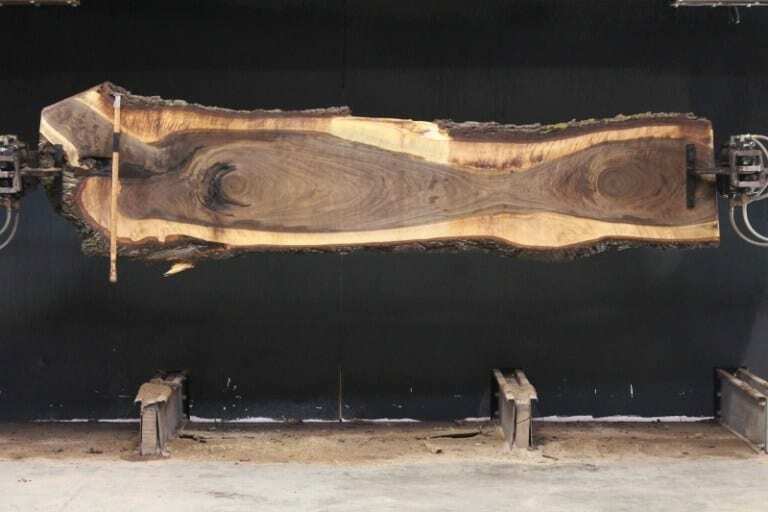 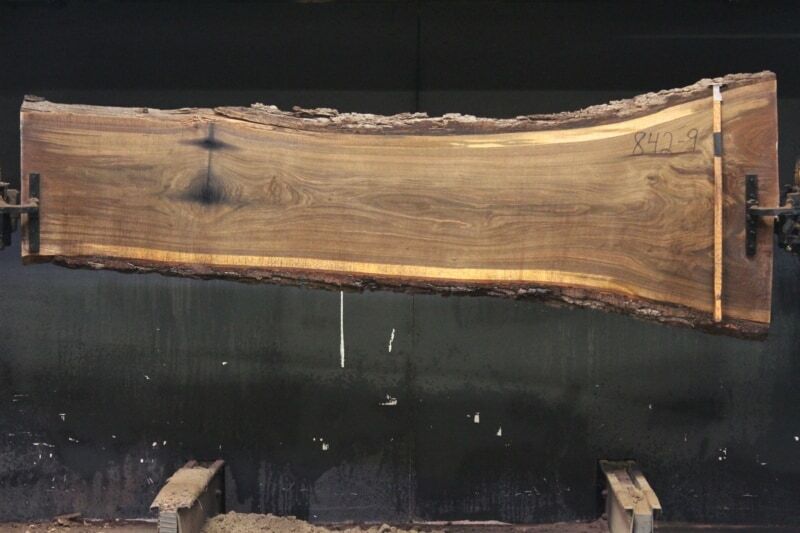 Walnut 636-5: Narrow side after being kiln dried. 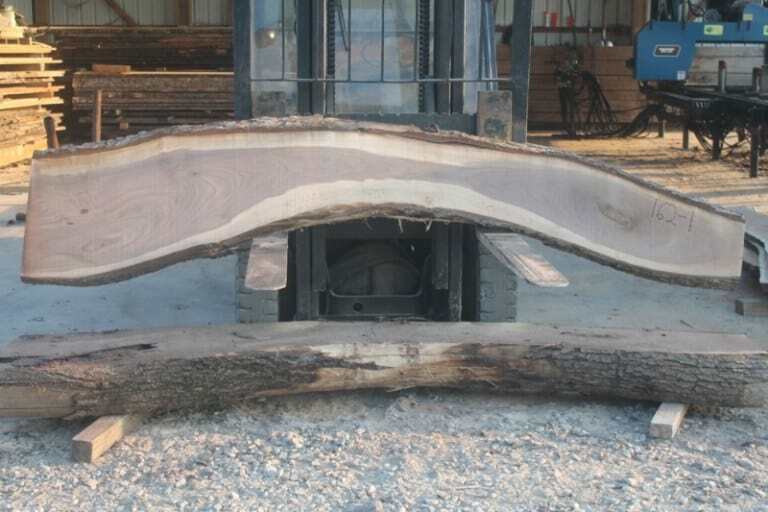 Slight twist, surface flat to approx. 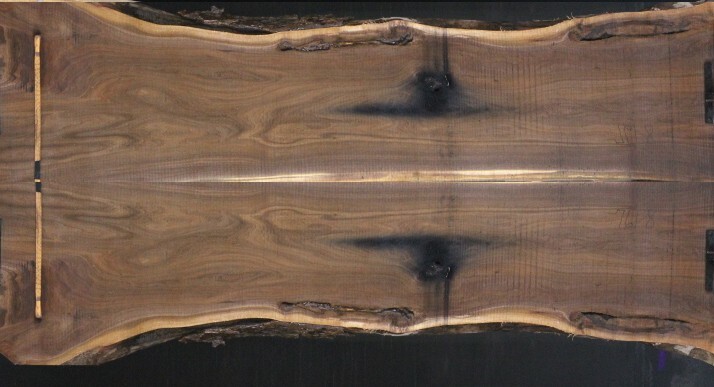 1.5"
Walnut 636-5: Wide side after being kiln dried. 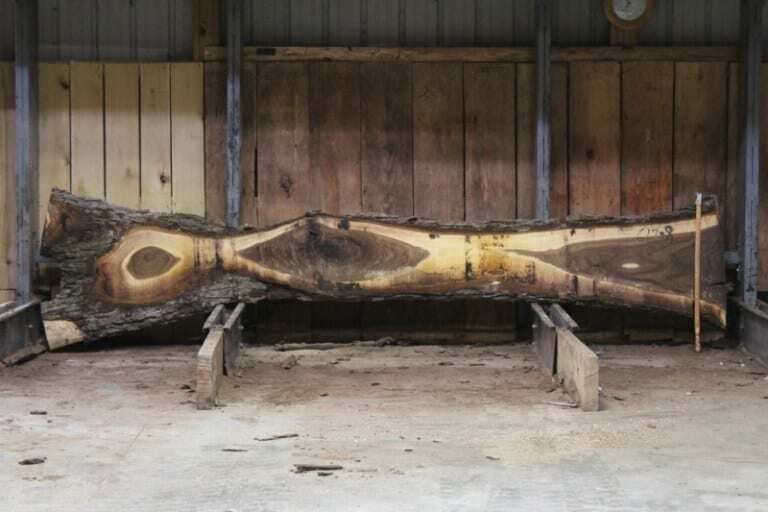 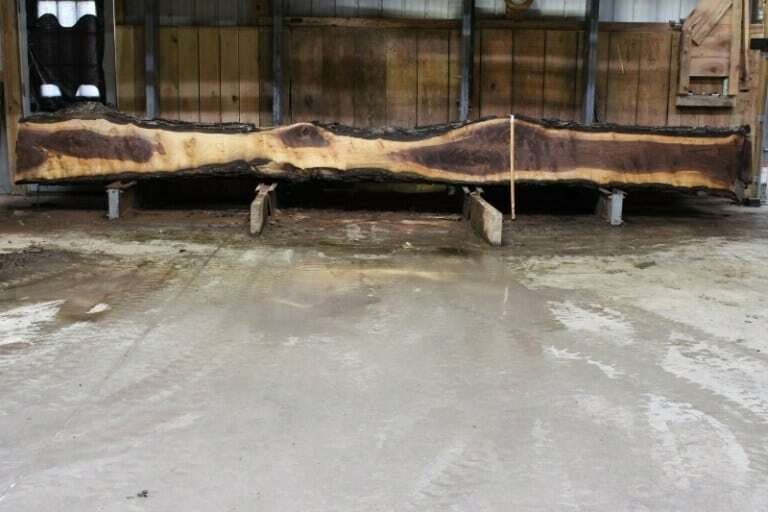 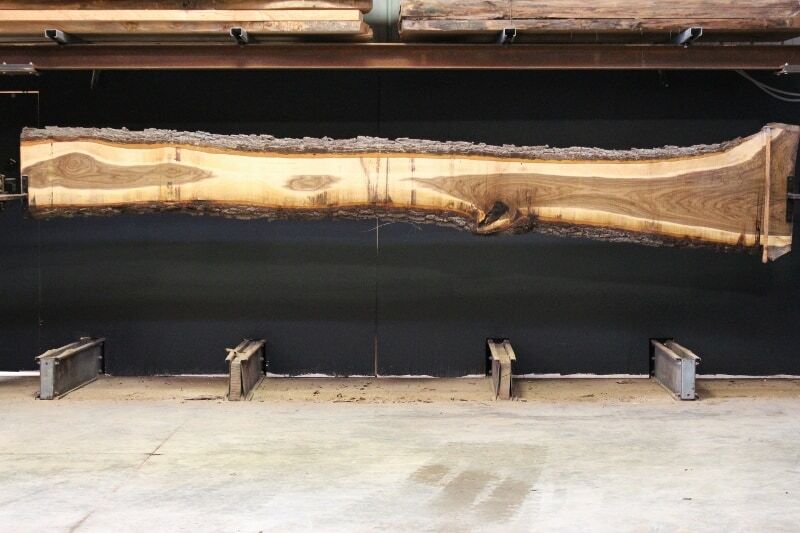 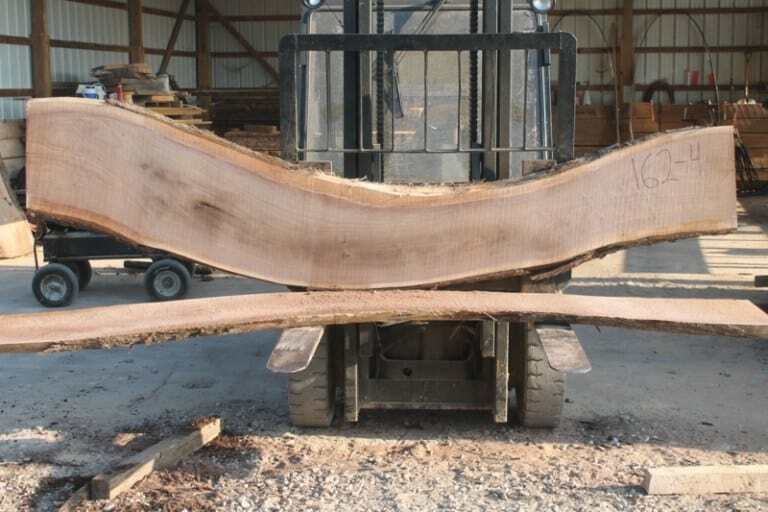 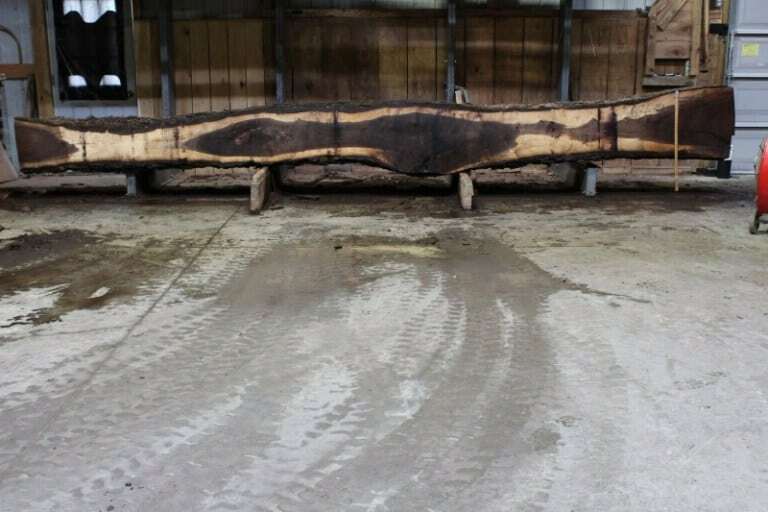 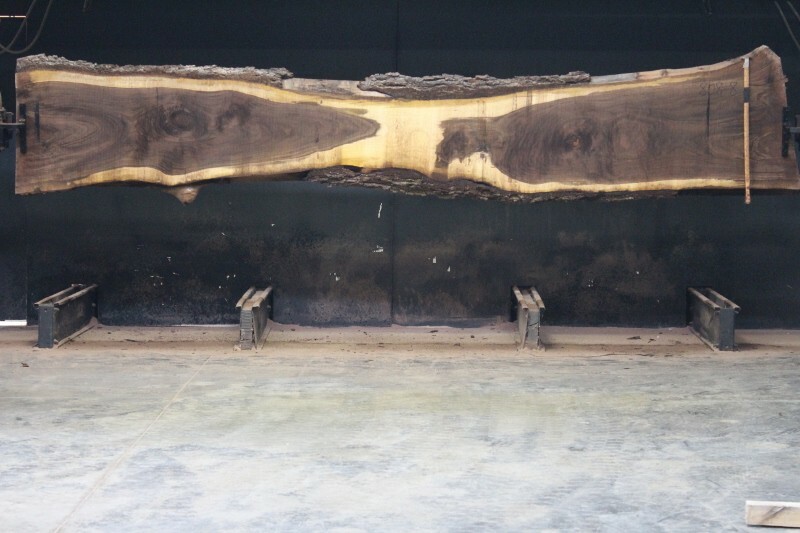 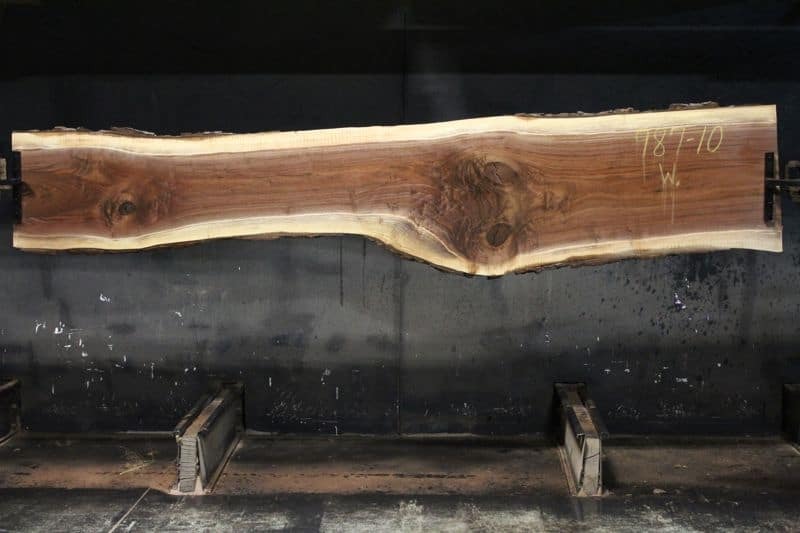 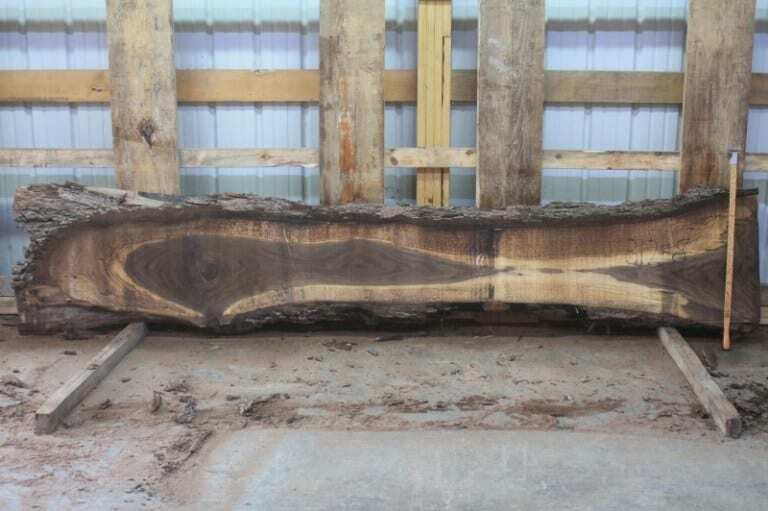 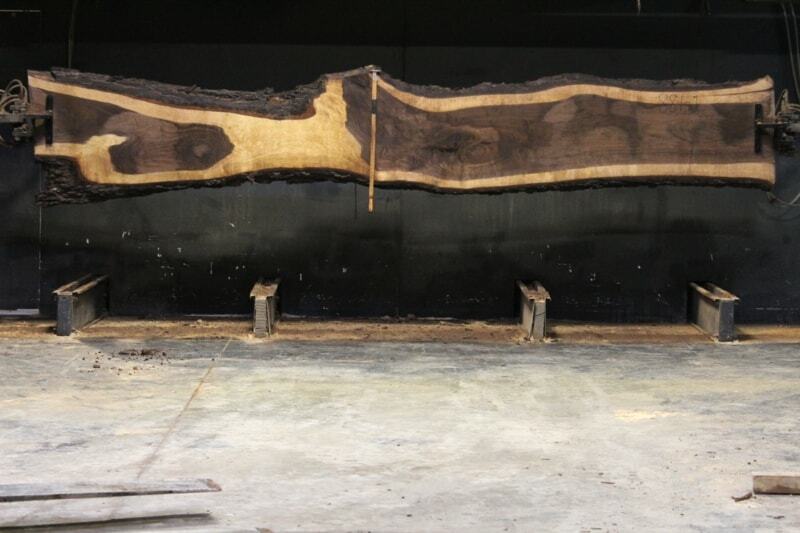 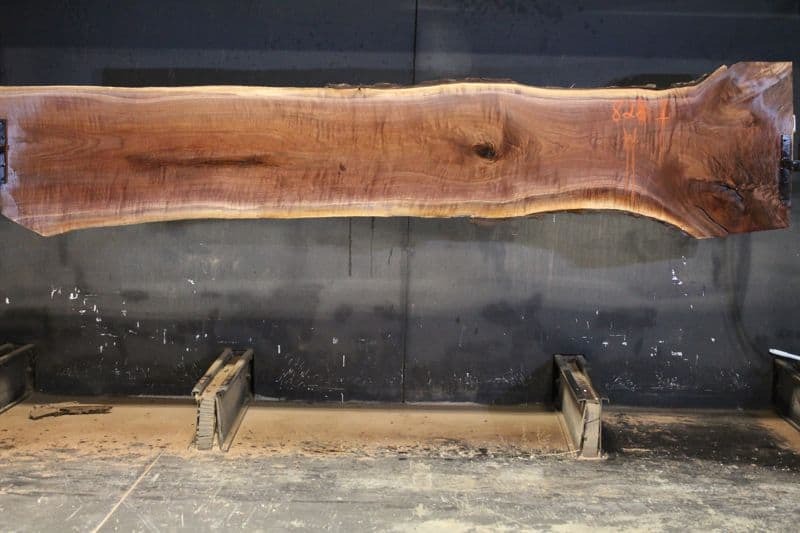 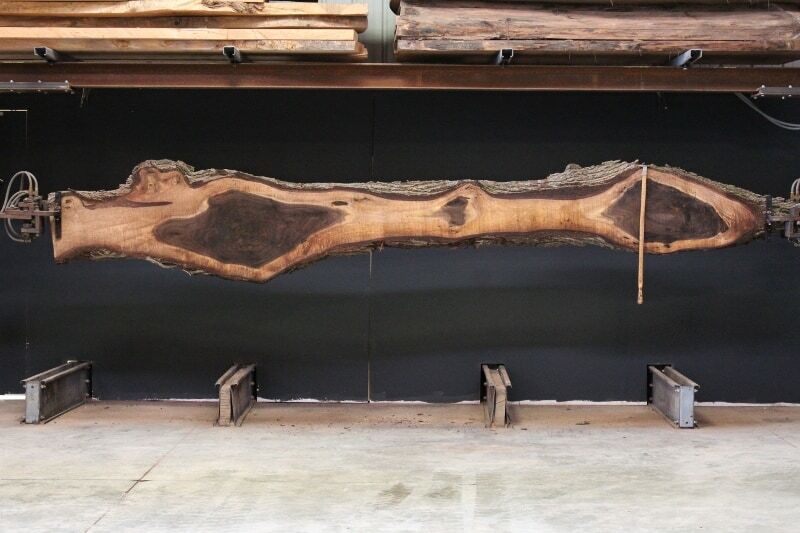 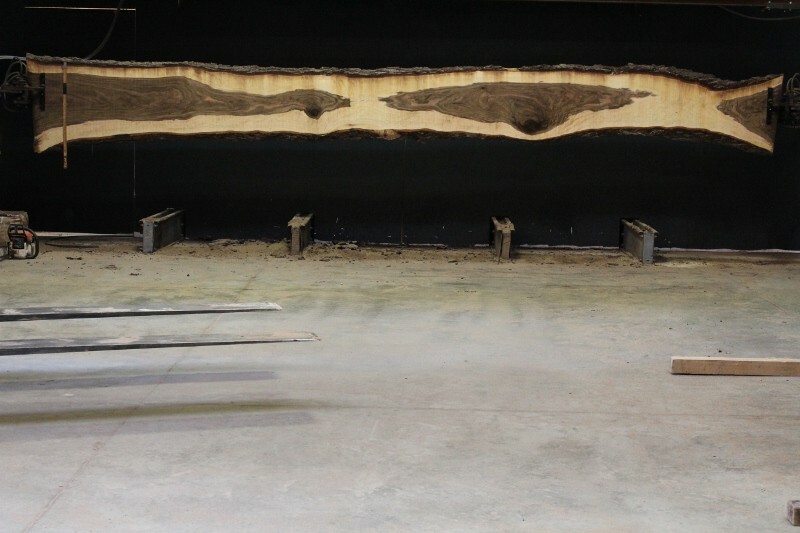 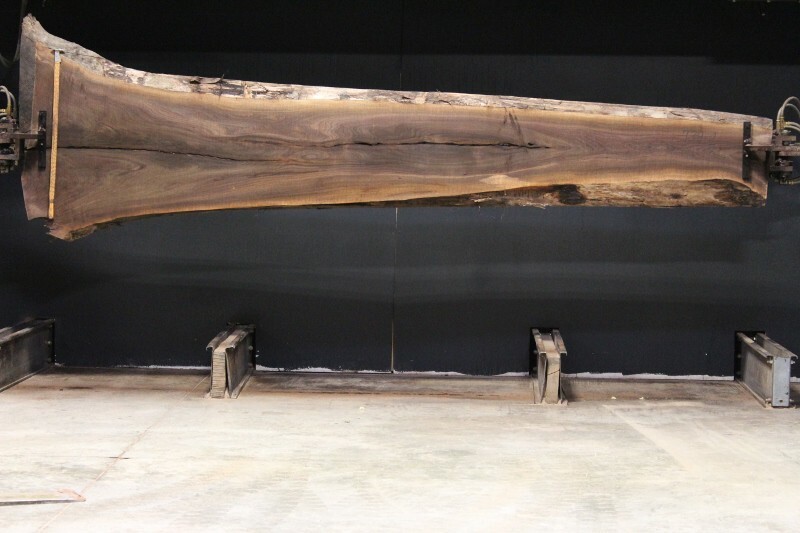 2.0″ Thick x 9′ Long – Width Range 10″- 32″ * Pictures taken after being kiln dried! 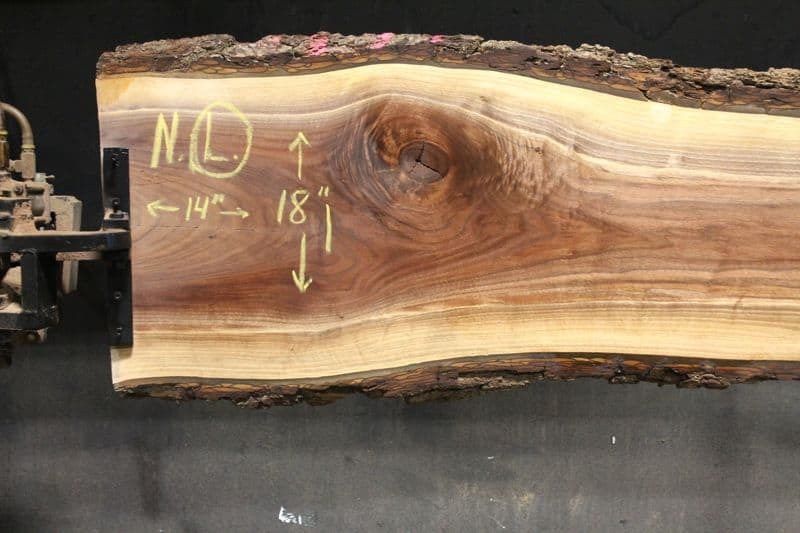 2.5″ Thick x 10′ Long – Width Range 15″- 24″ * Pictures taken after being kiln dried! 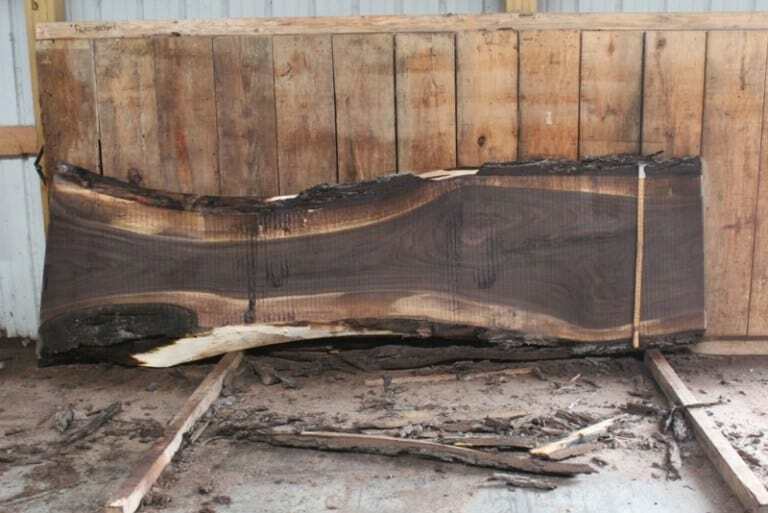 Walnut Bookmatch set 755-7-8 after being kiln dried. 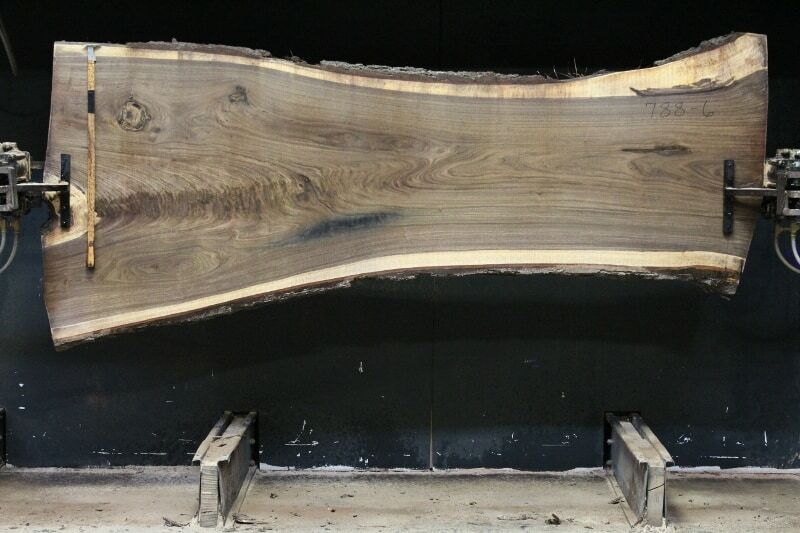 Walnut 755-8 Back AKD. 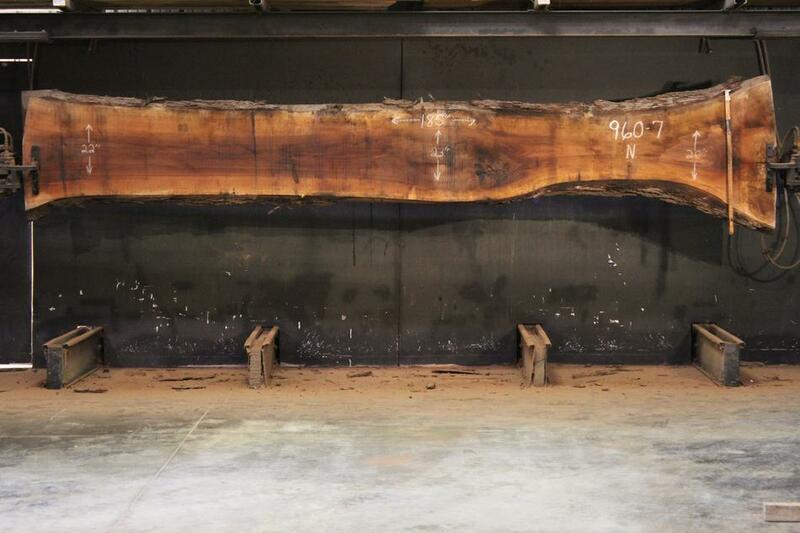 Surface 2" Flat. 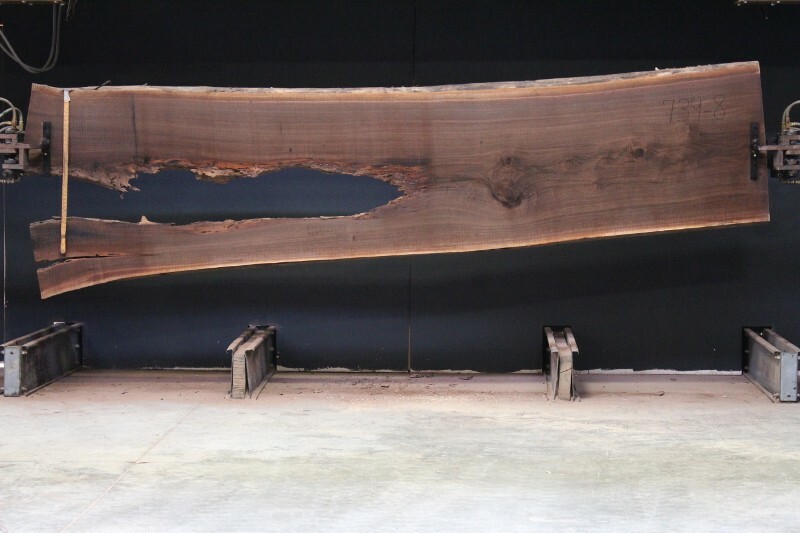 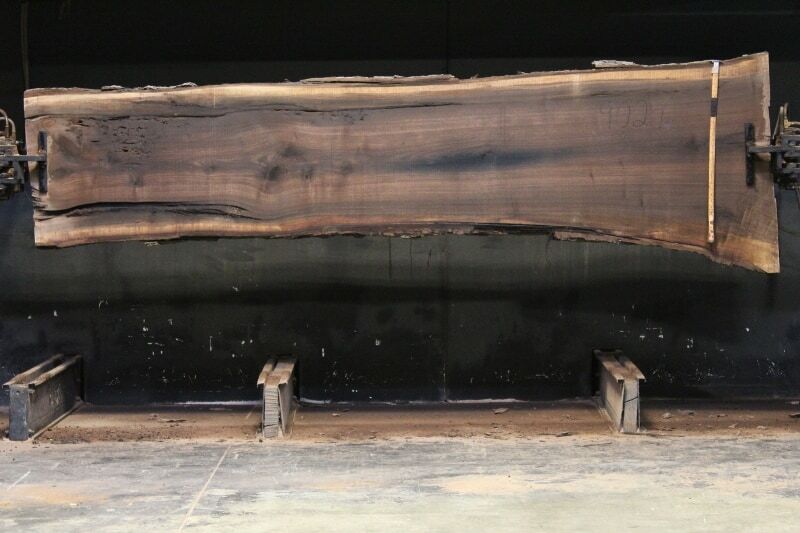 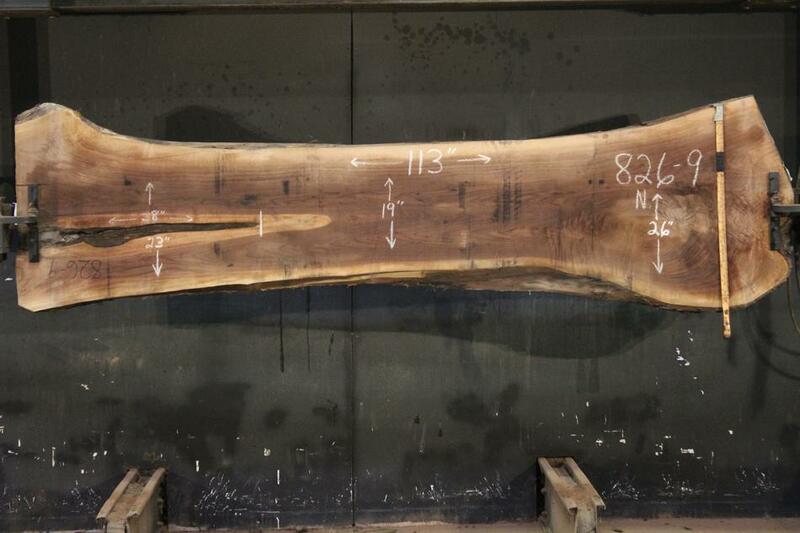 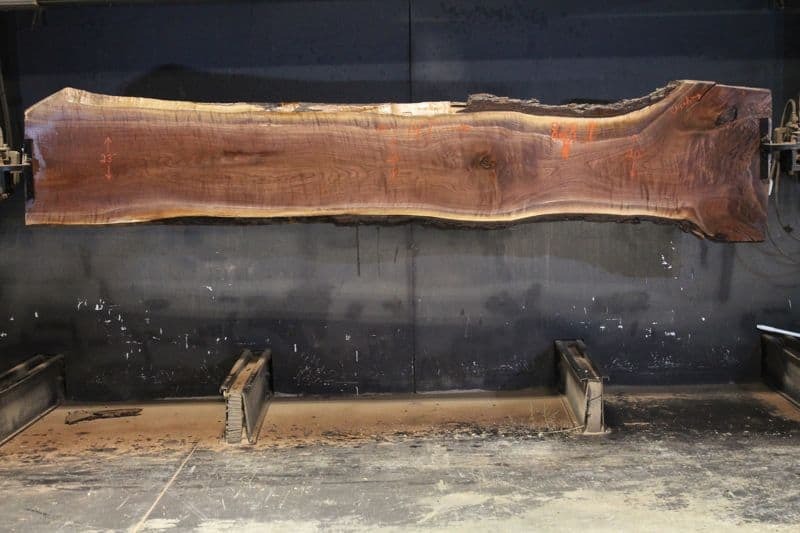 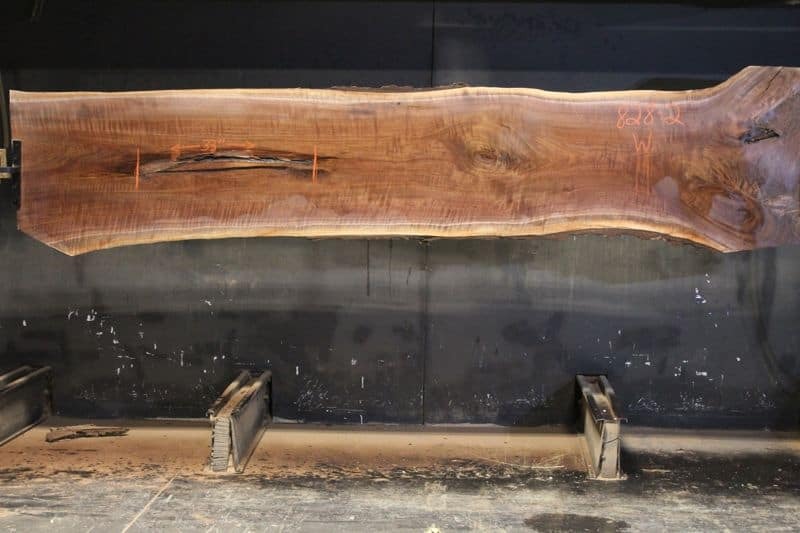 2.5″ Thick x 11′ Long – Width Range 17″- 29″ * Pictures taken after being kiln dried! 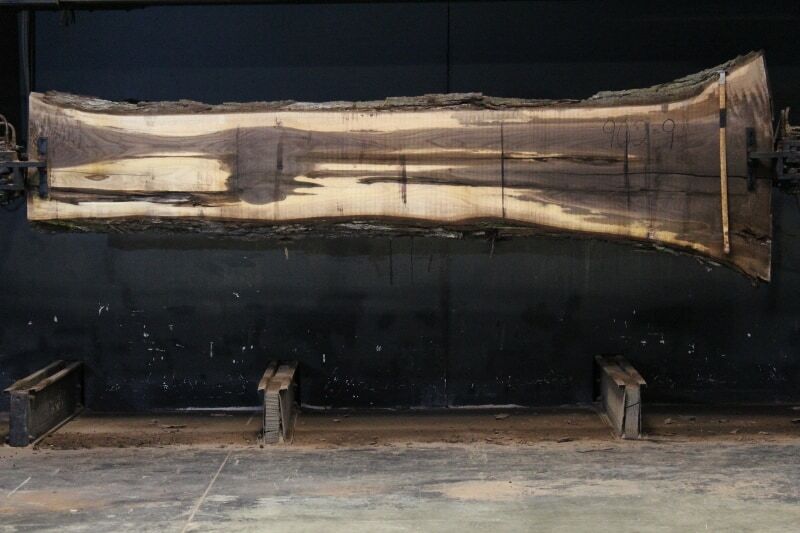 slab 652-6: After being kiln dried. 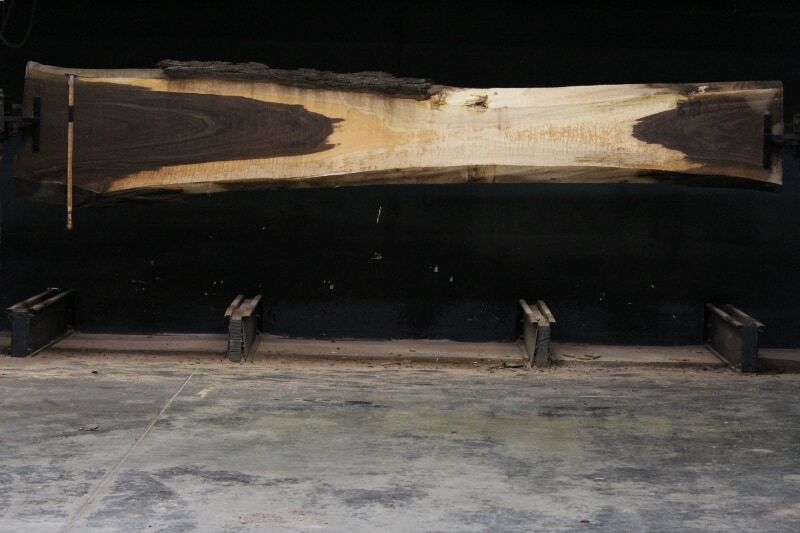 After Kiln Dried Pics of Walnut 734-10-11 Book-match set- structurally compromised. 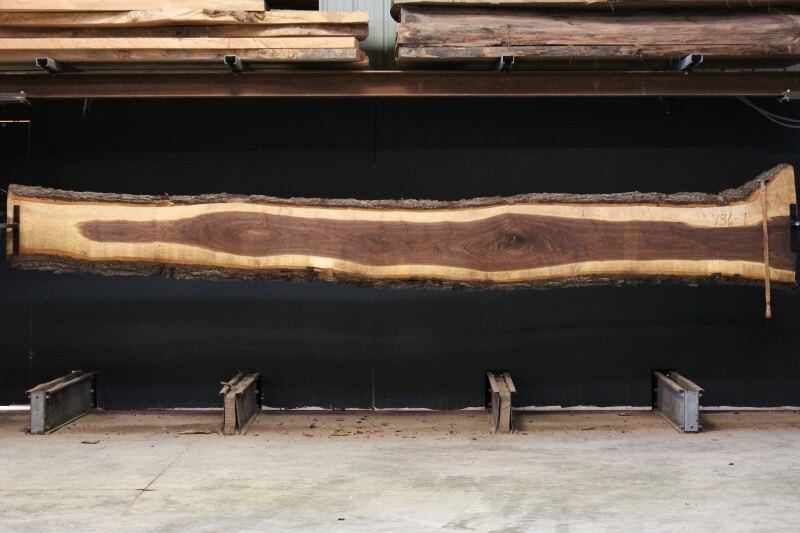 Walnut 761-2 Narrow side after being kiln dried. 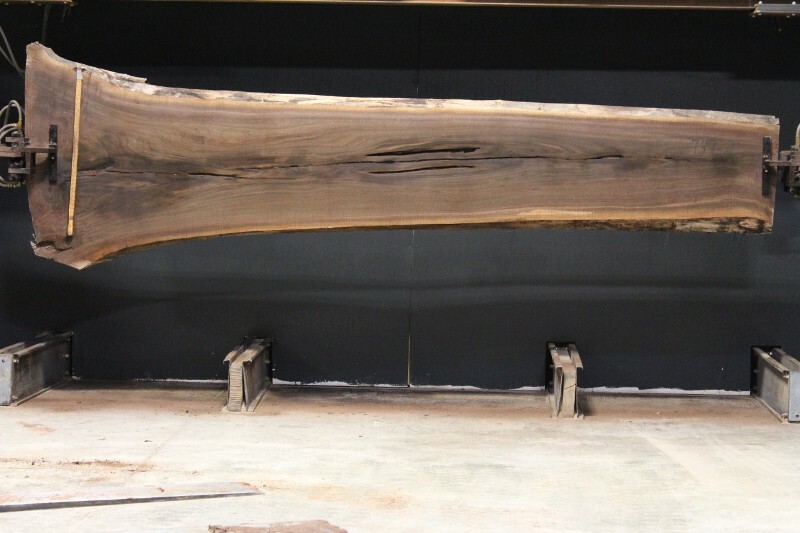 Walnut 761-2 Wide side after being kiln dried. 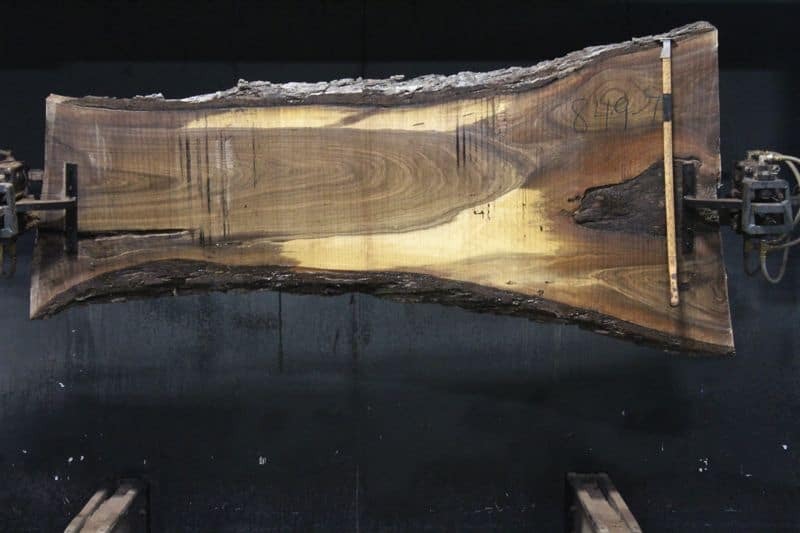 slab 809-7 rough size 2.5″ x 22-30″ avg. 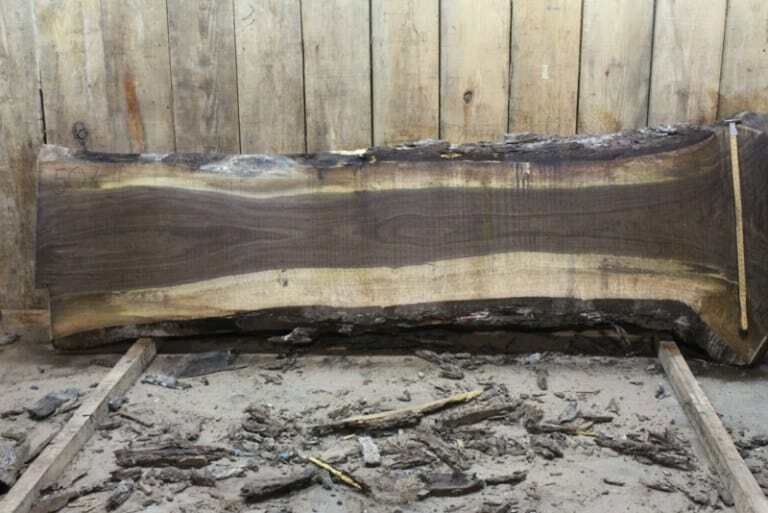 25″ x 14′ $1300 SALE PENDING PO 19-1036 P.R. 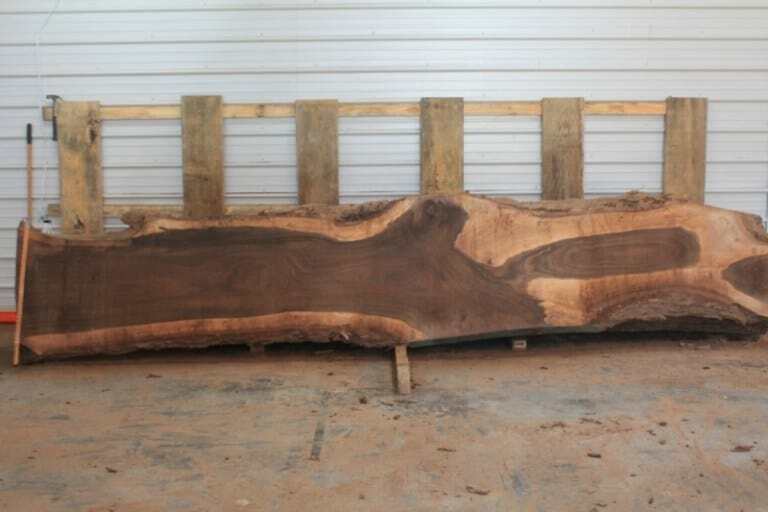 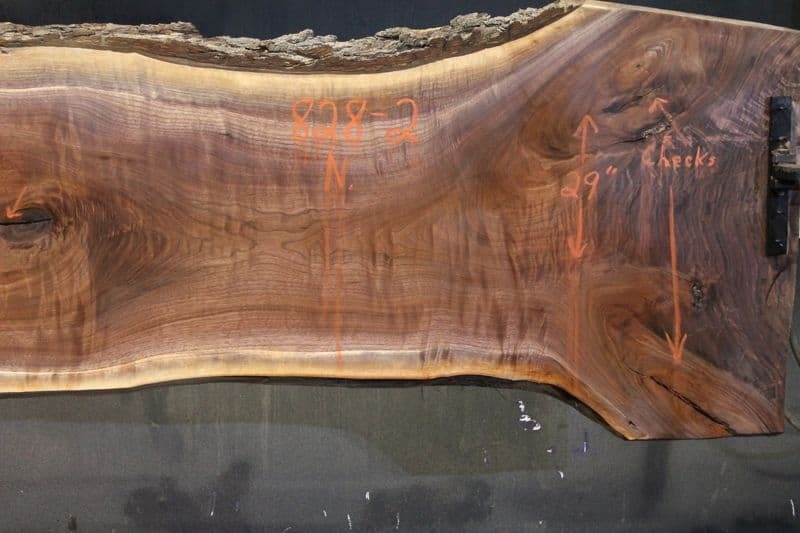 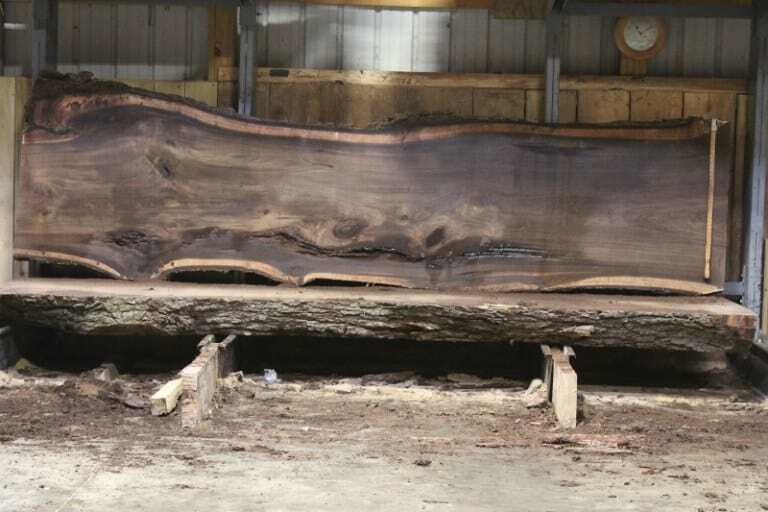 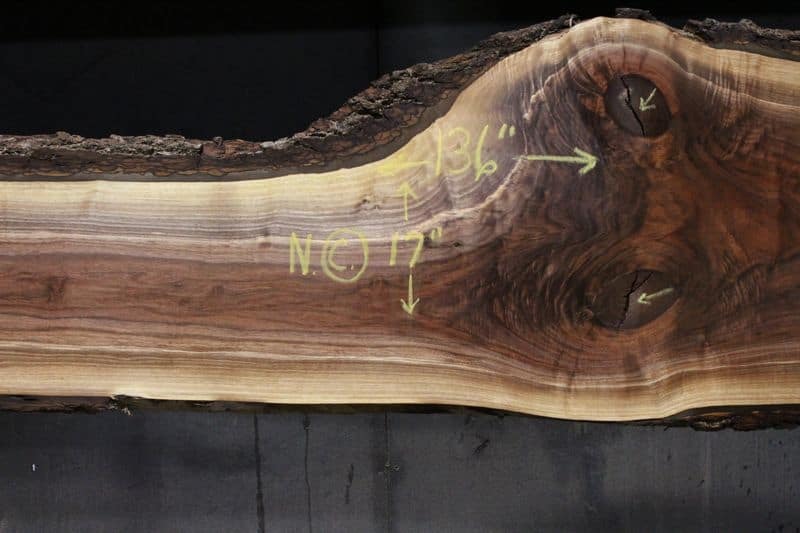 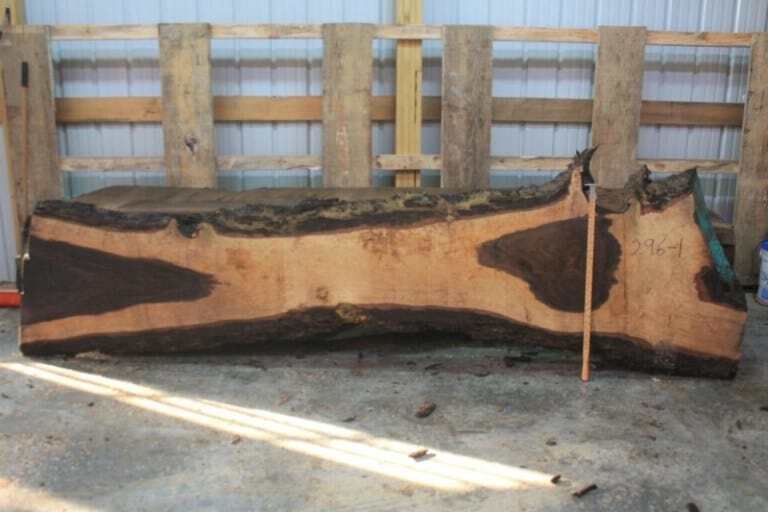 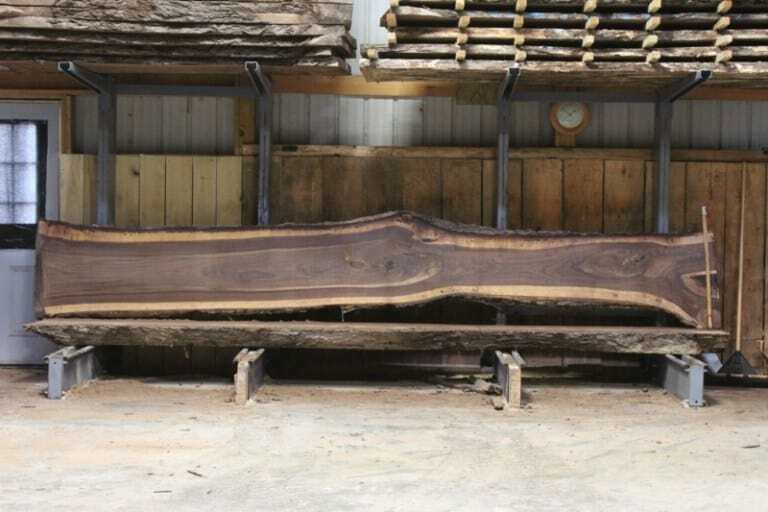 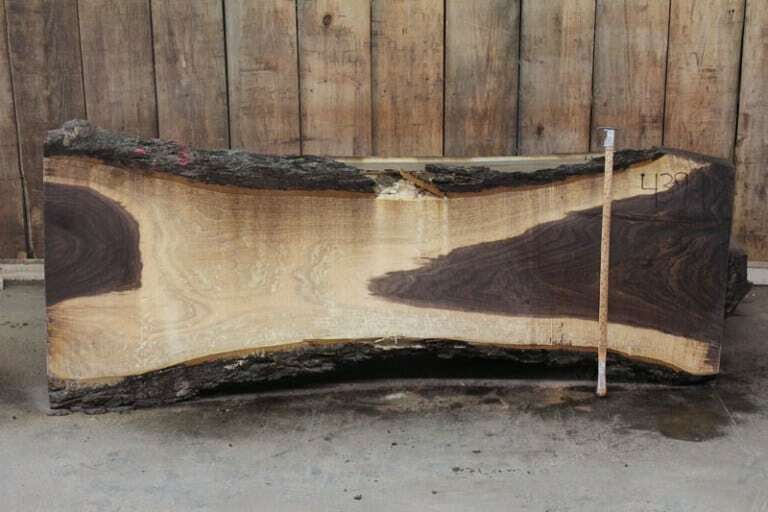 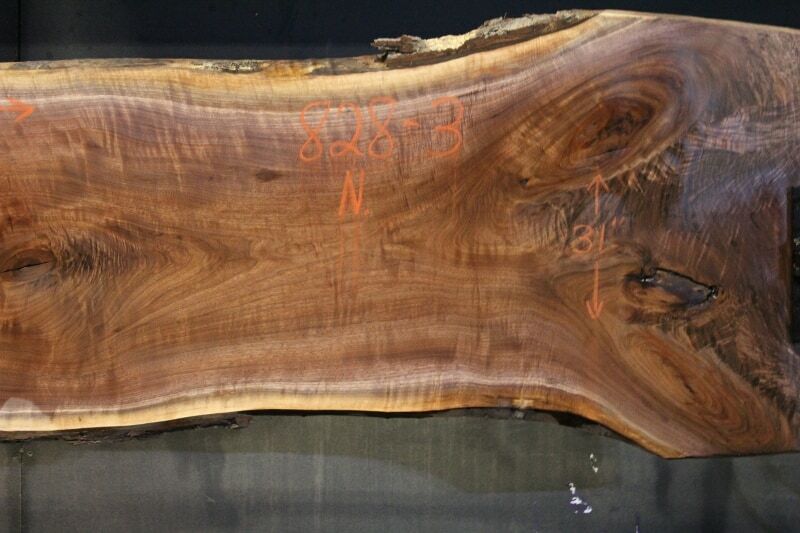 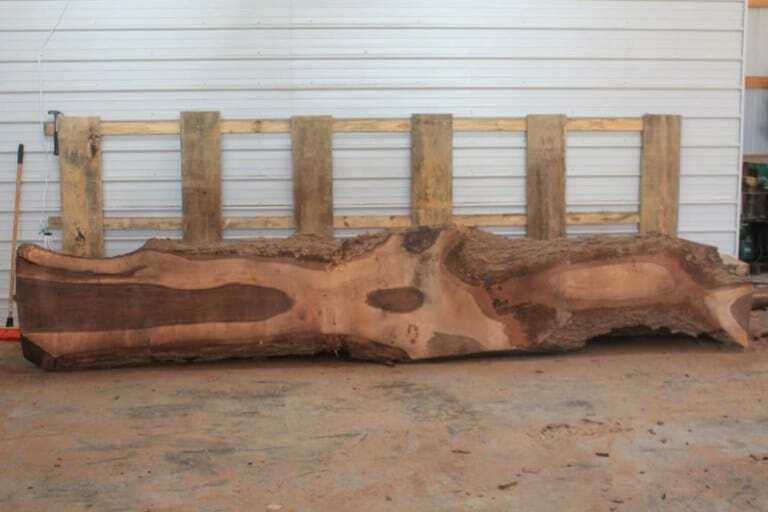 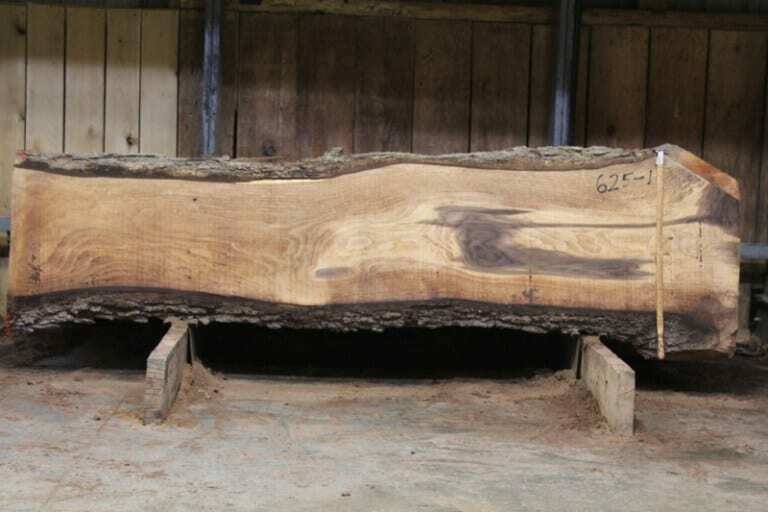 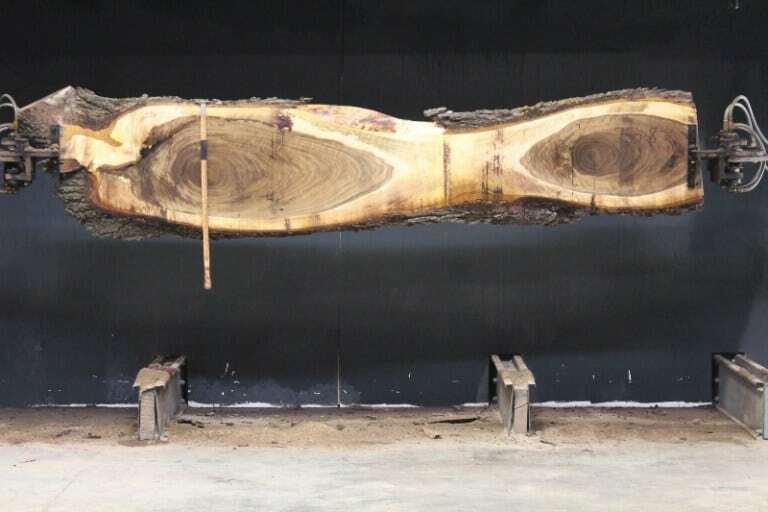 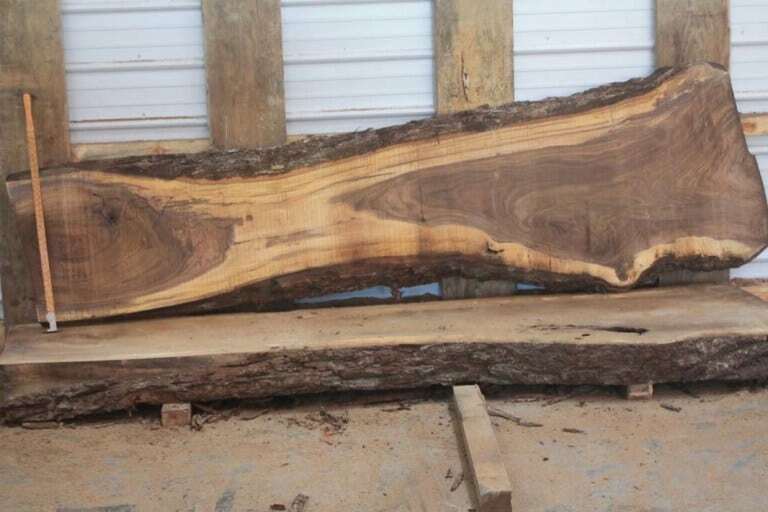 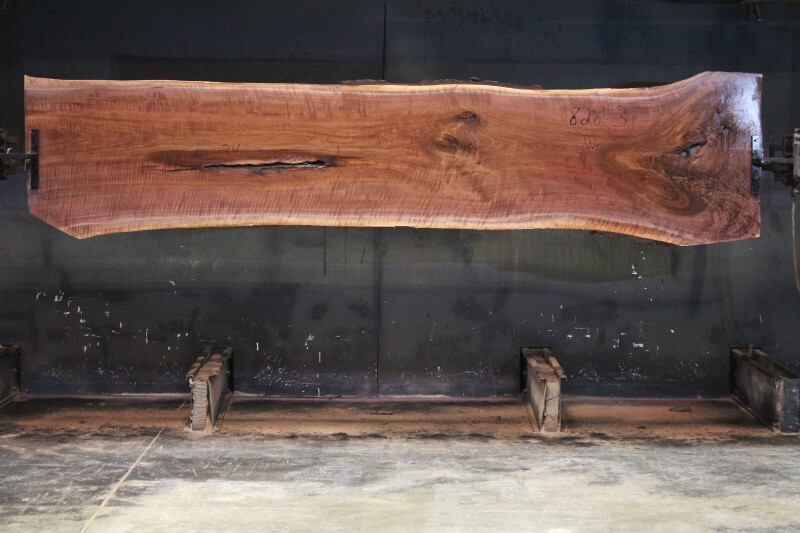 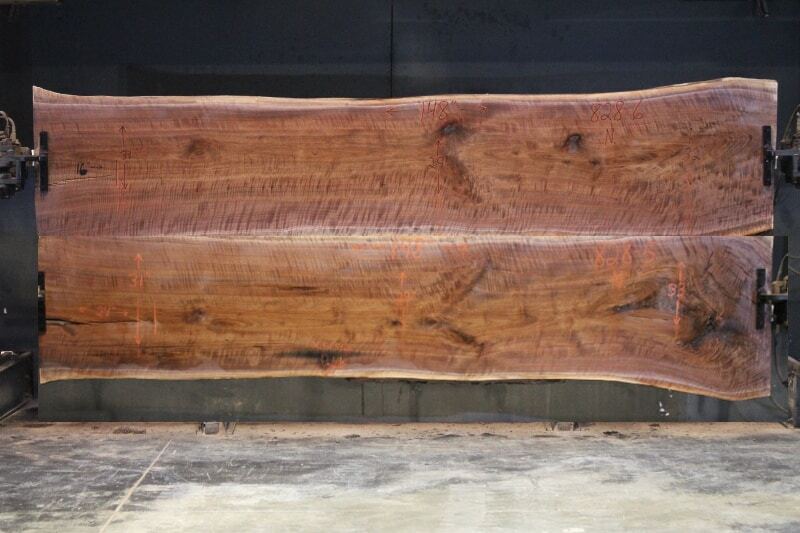 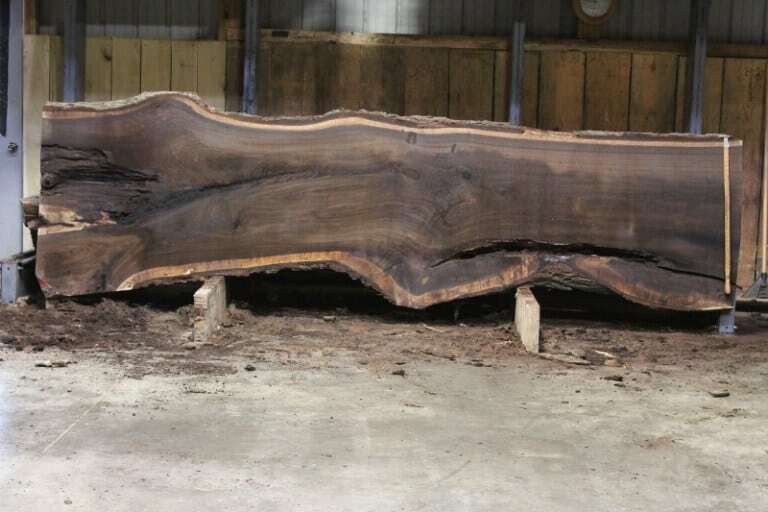 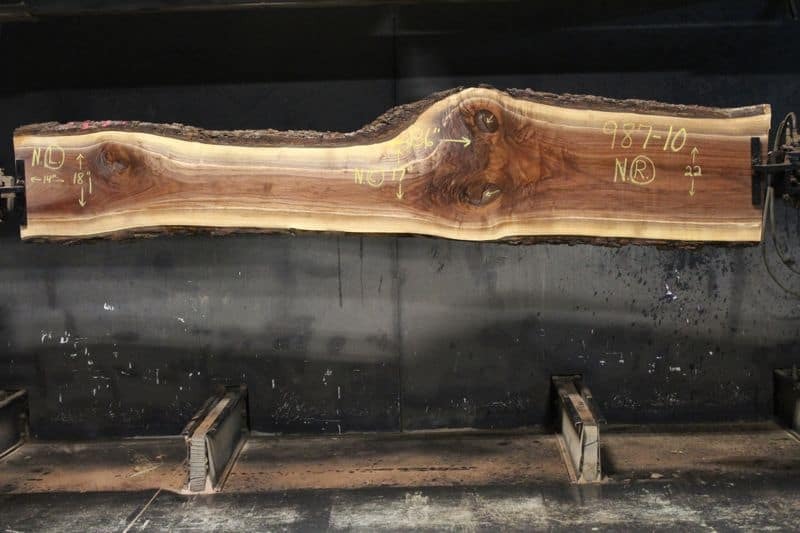 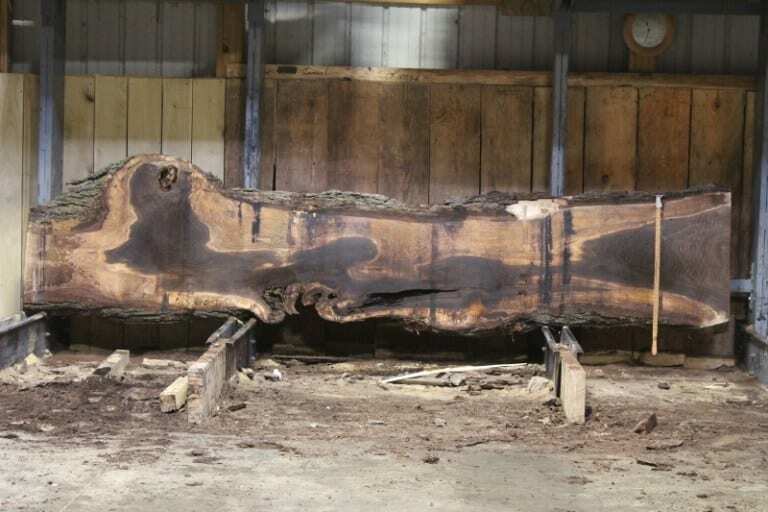 slab 766-3 rough size 2.5″ x 19″-32″ x 14′ $1400 SALE PENDING PO 19-1036 P.R. 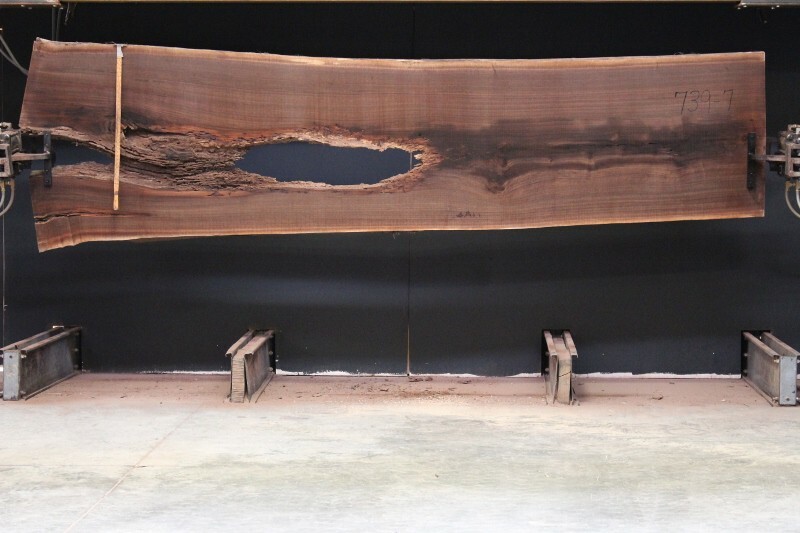 2.5″ Thick x 15′ Long – Width Range 16″- 31″ * Pictures taken after being kiln dried! 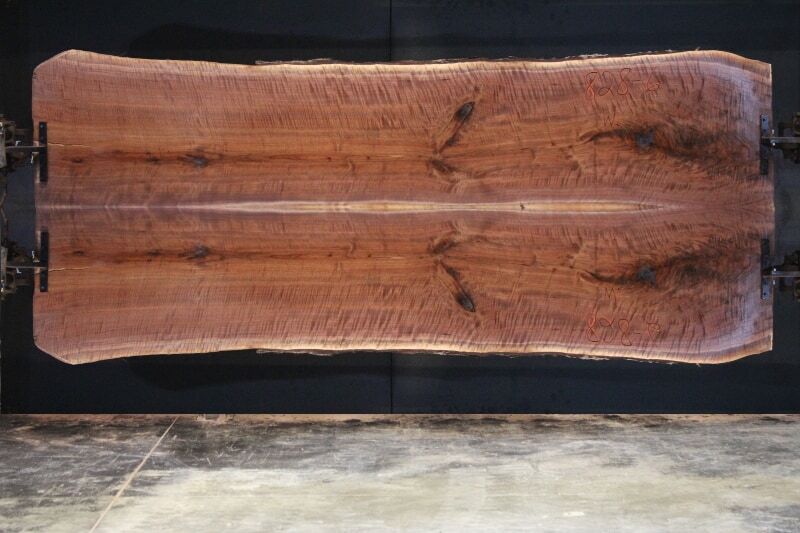 slab 635-2, rough size 2.5″ x 25″-50″ x 21′ $2400 SOLD P.R.